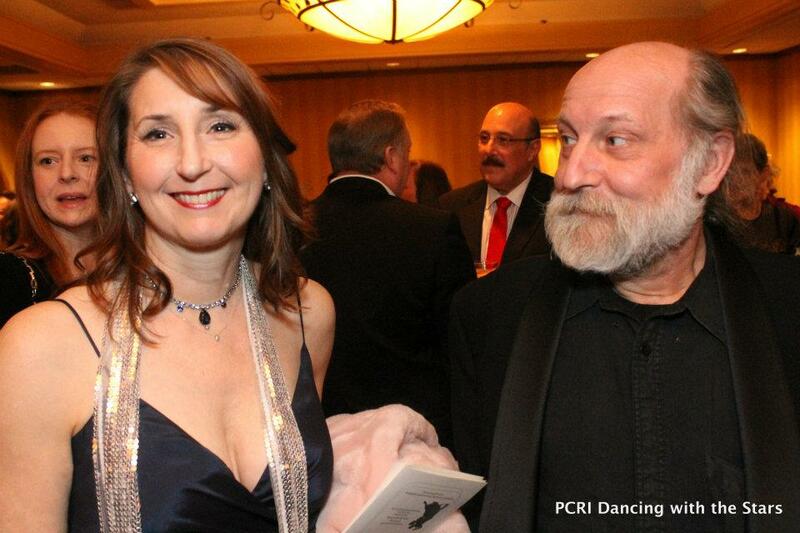 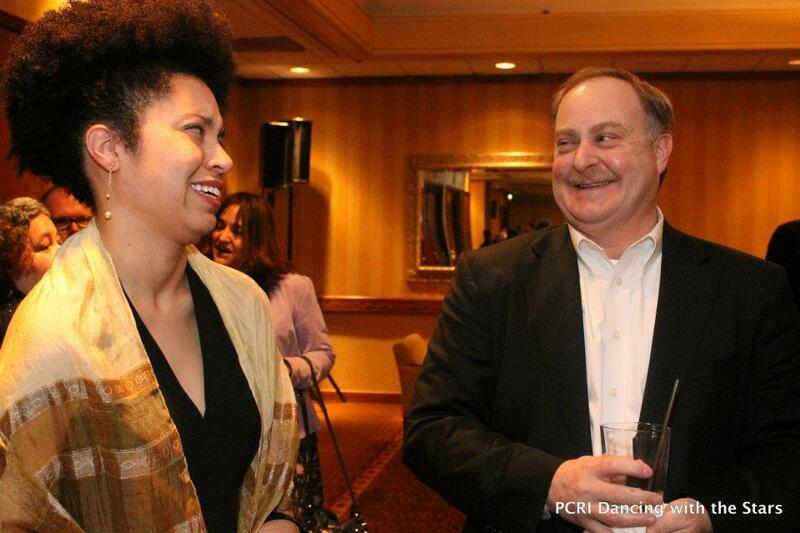 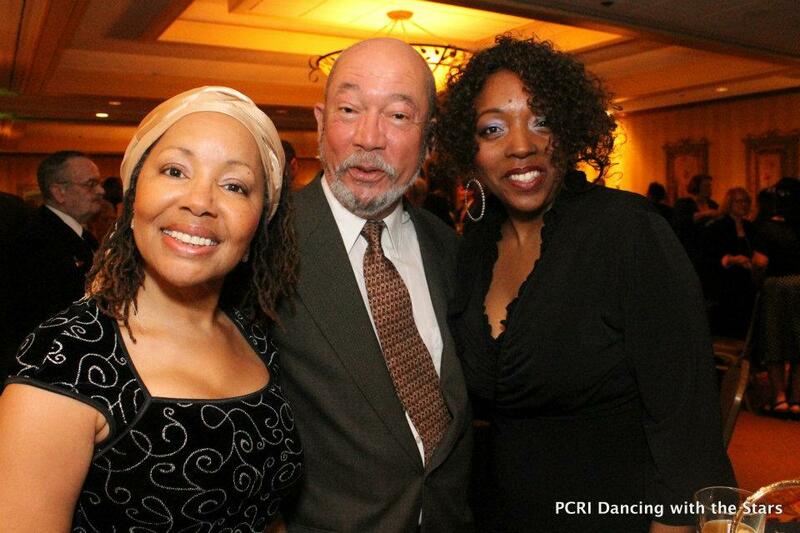 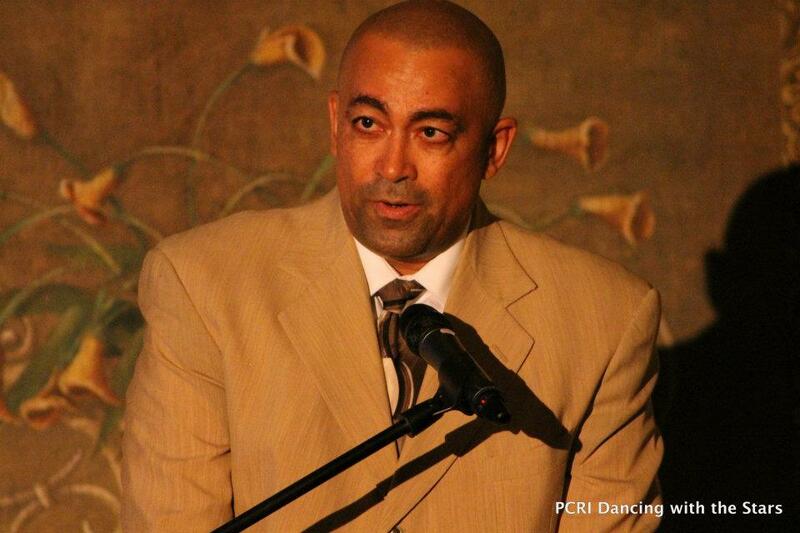 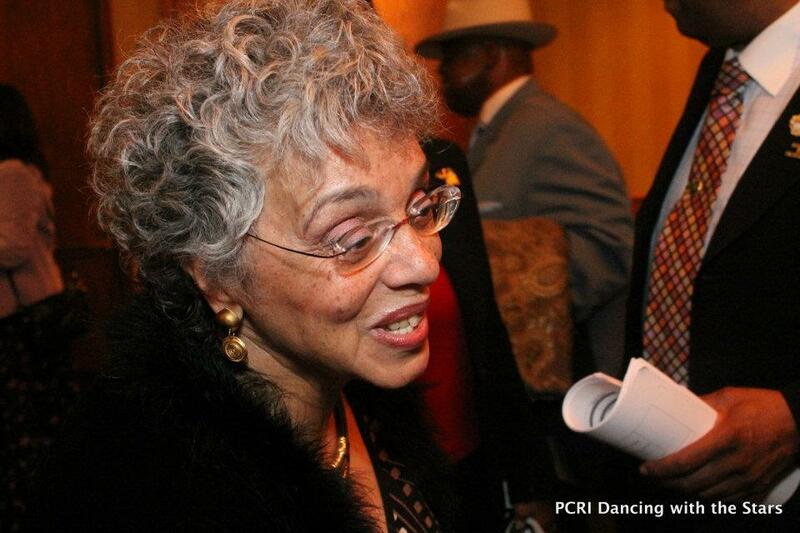 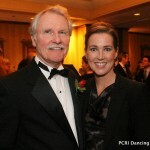 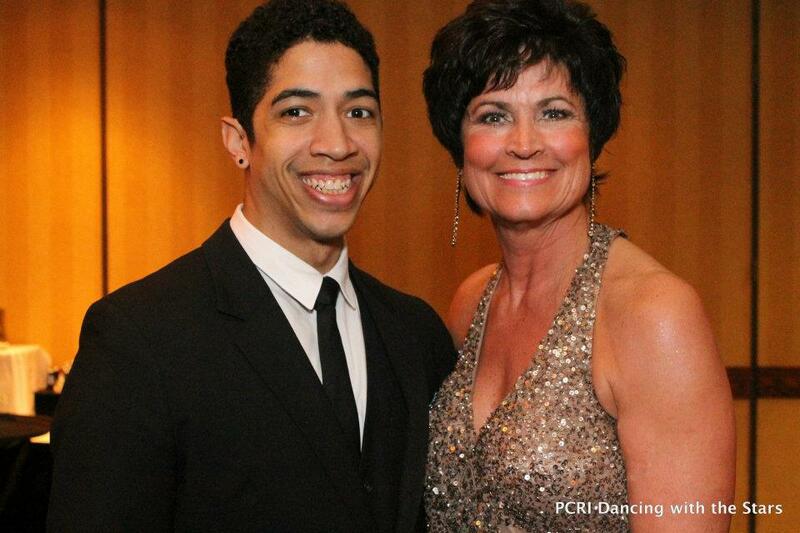 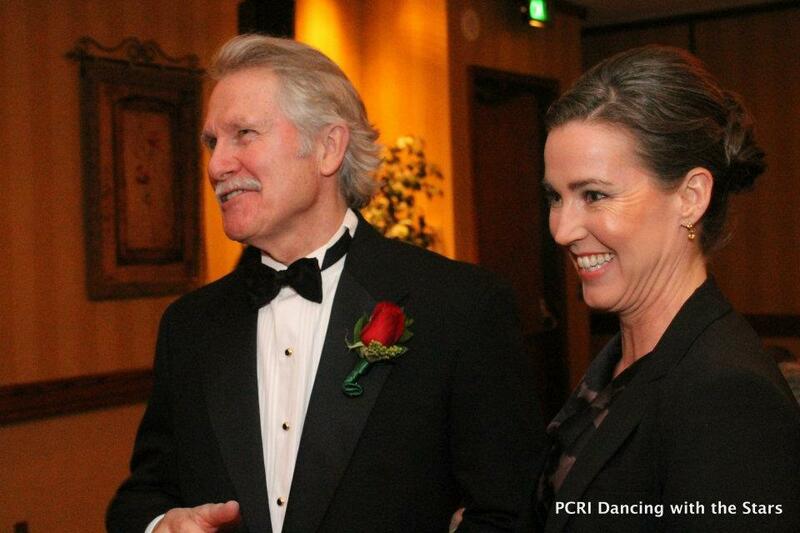 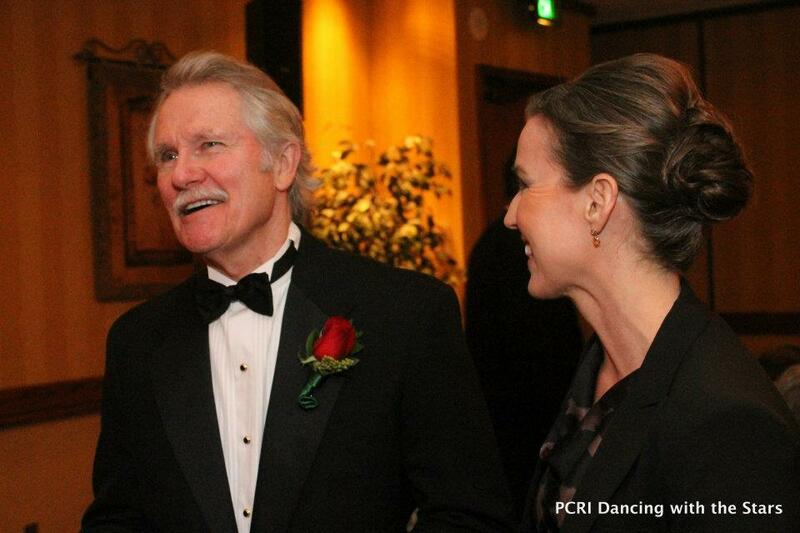 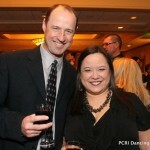 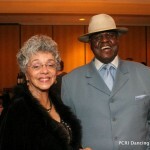 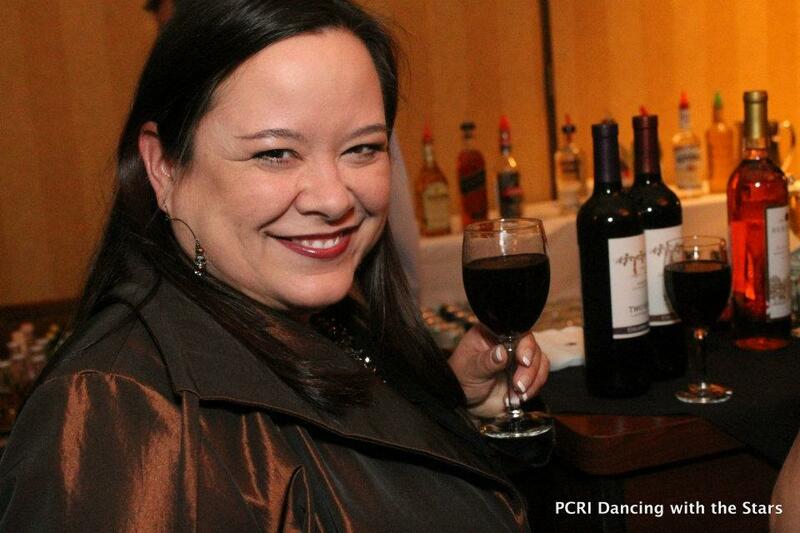 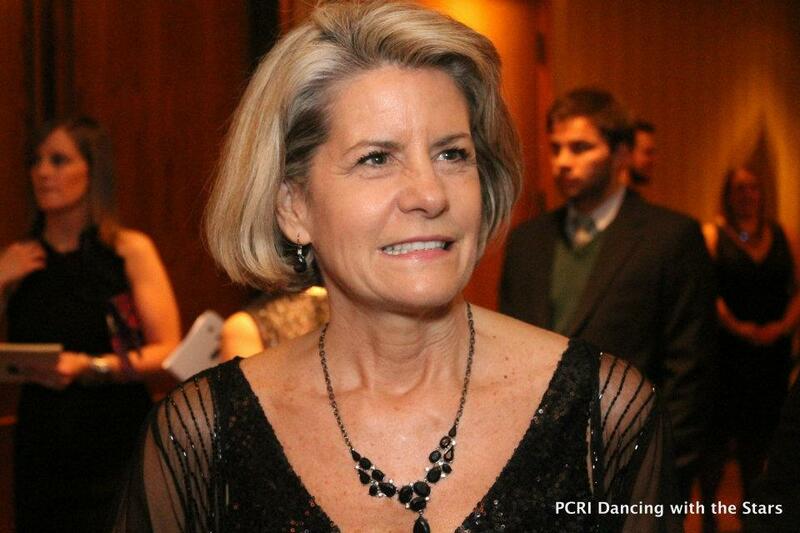 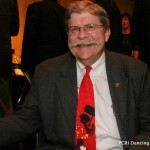 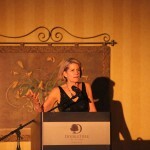 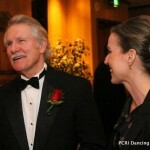 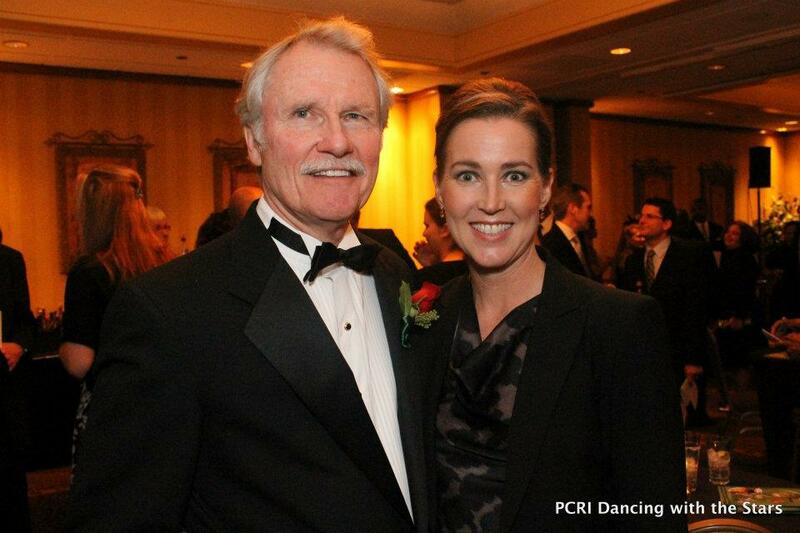 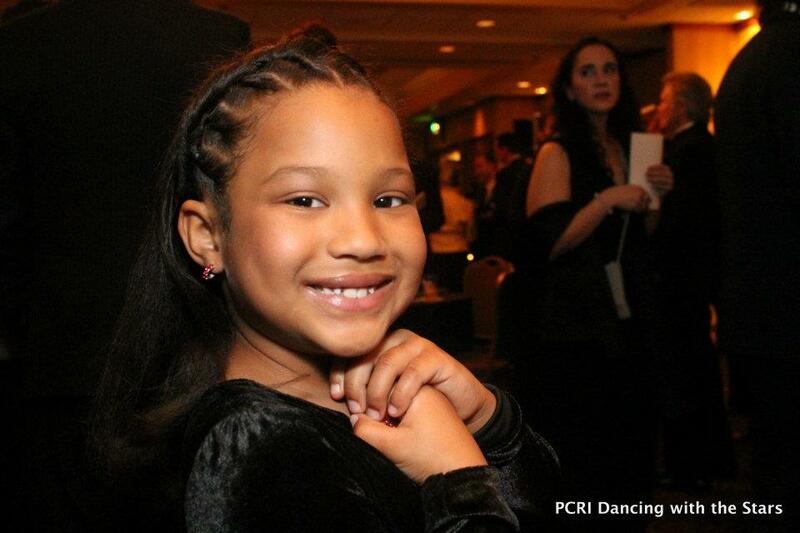 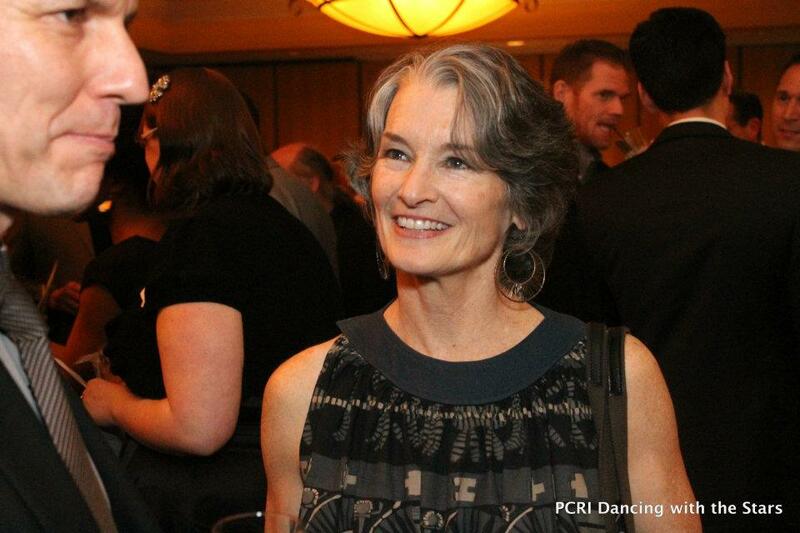 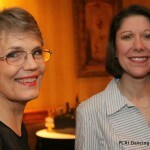 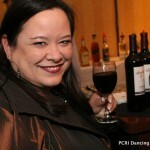 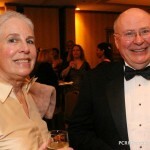 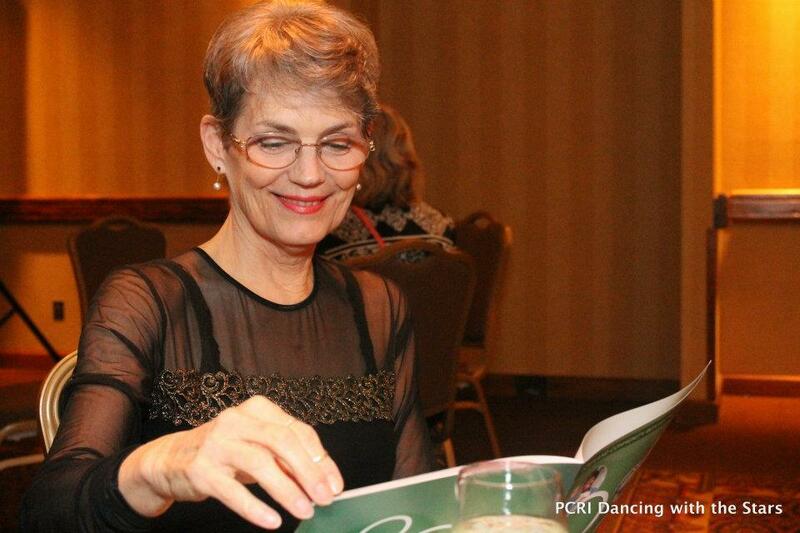 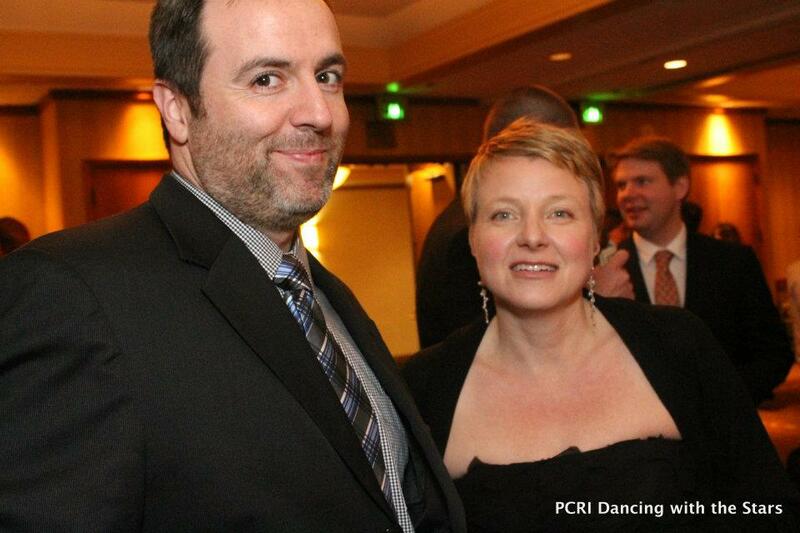 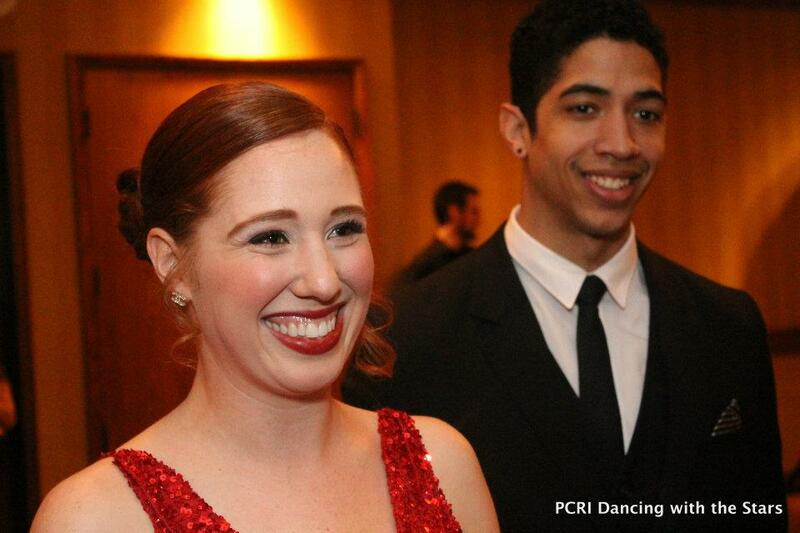 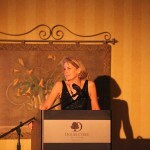 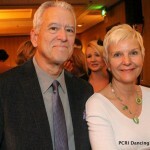 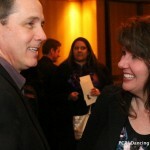 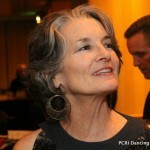 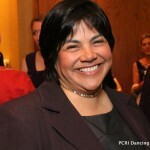 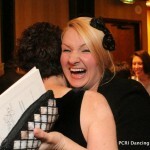 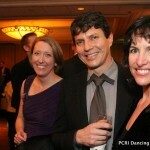 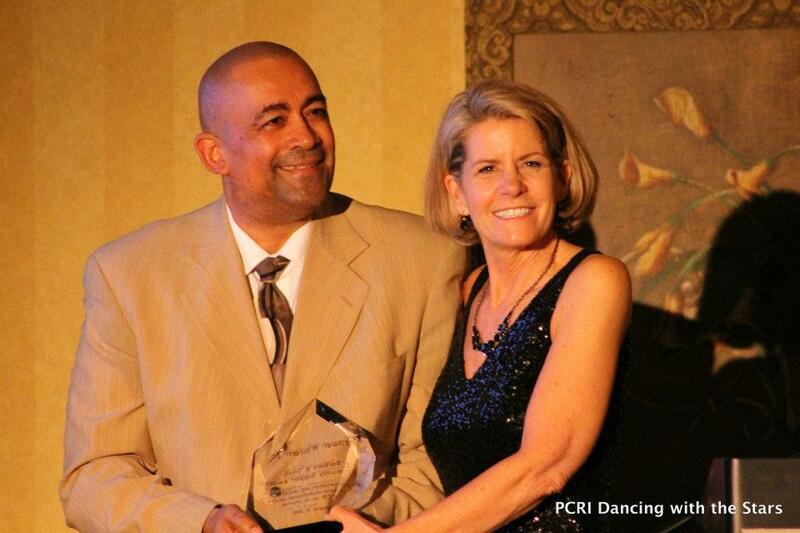 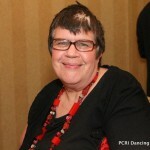 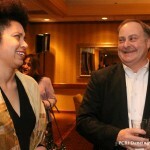 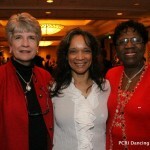 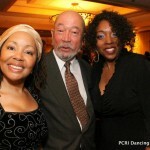 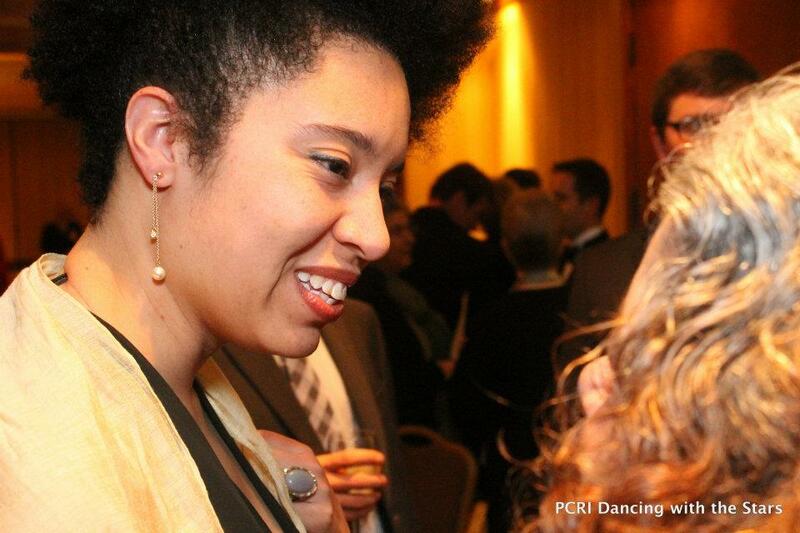 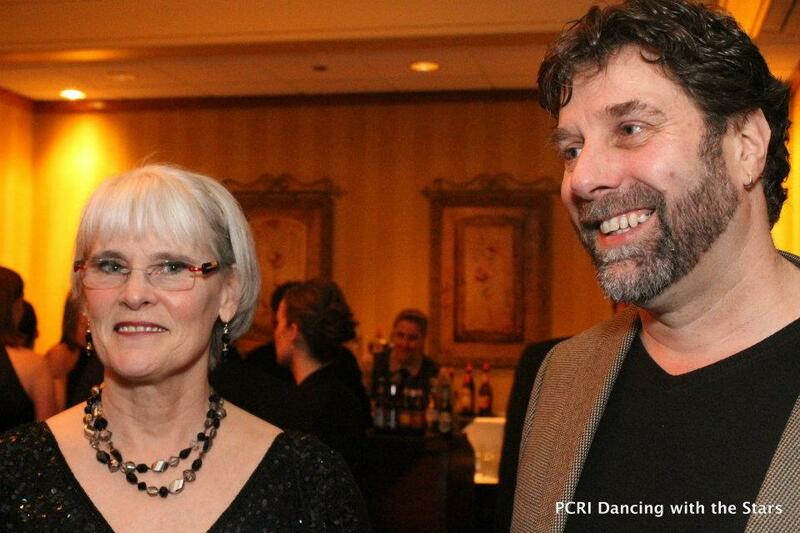 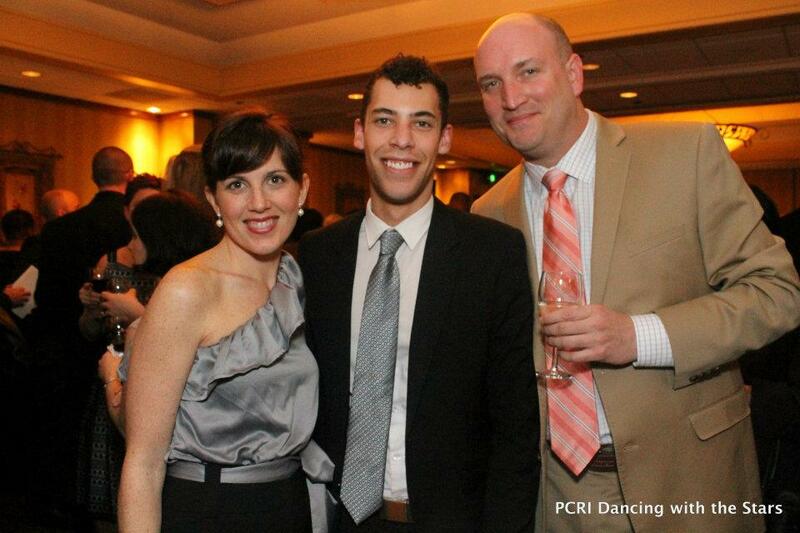 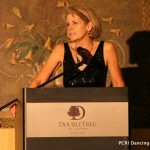 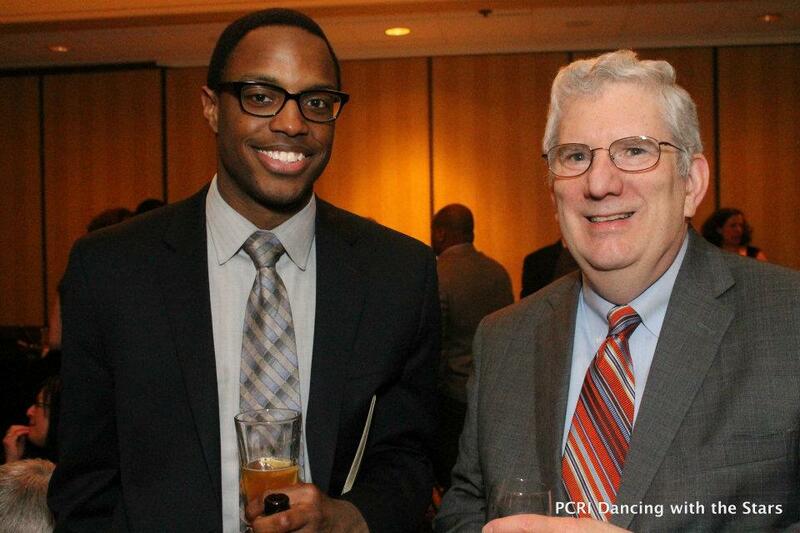 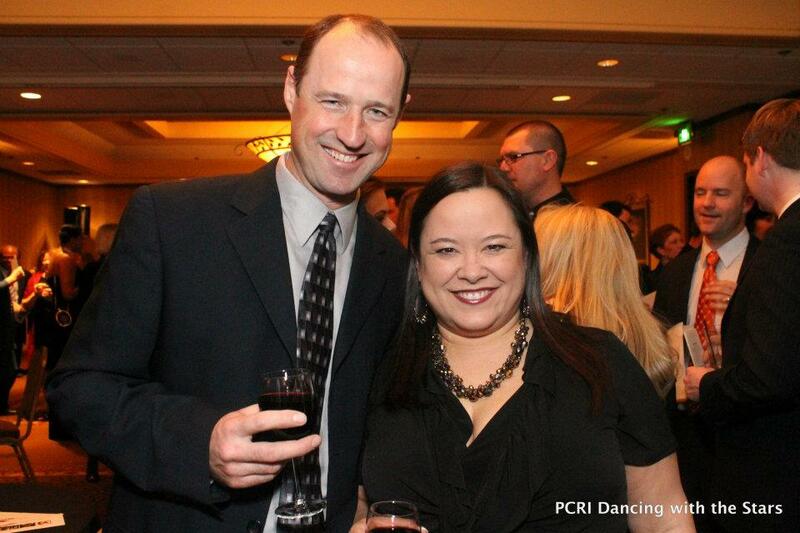 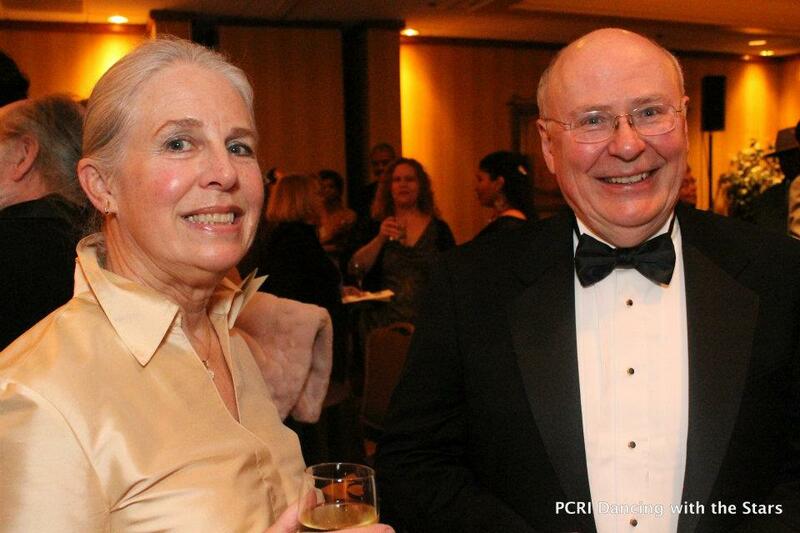 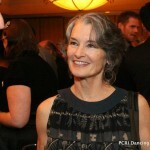 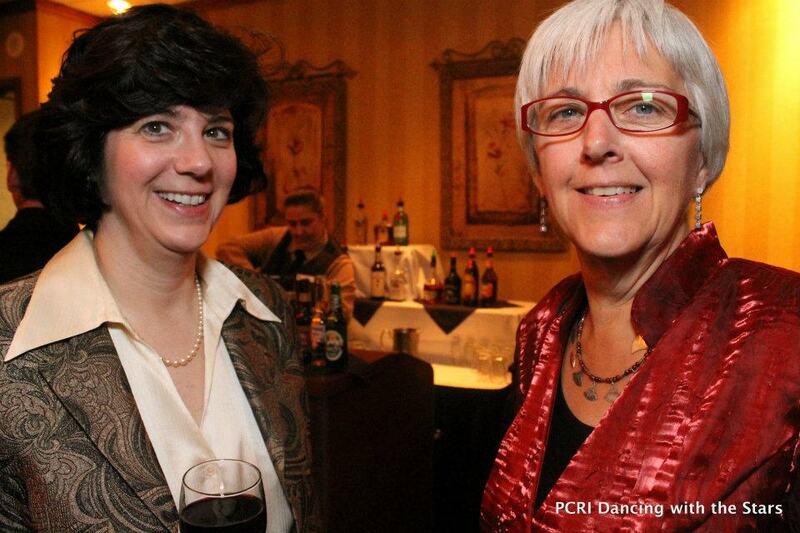 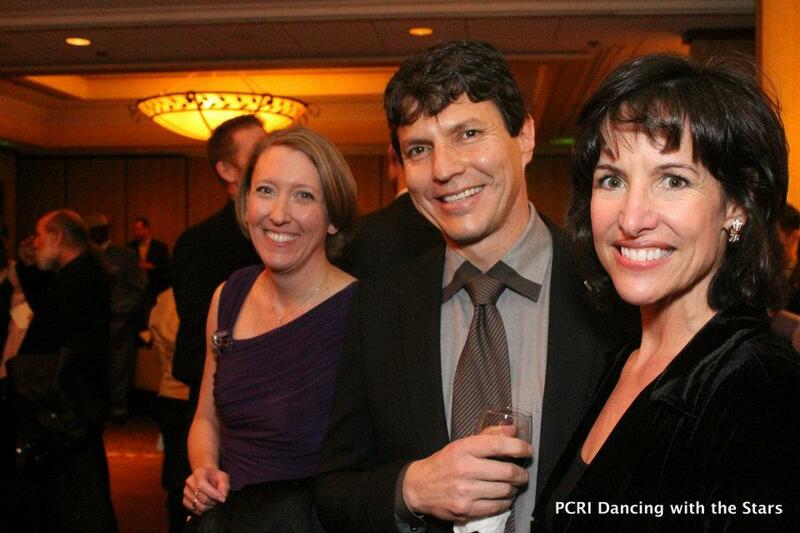 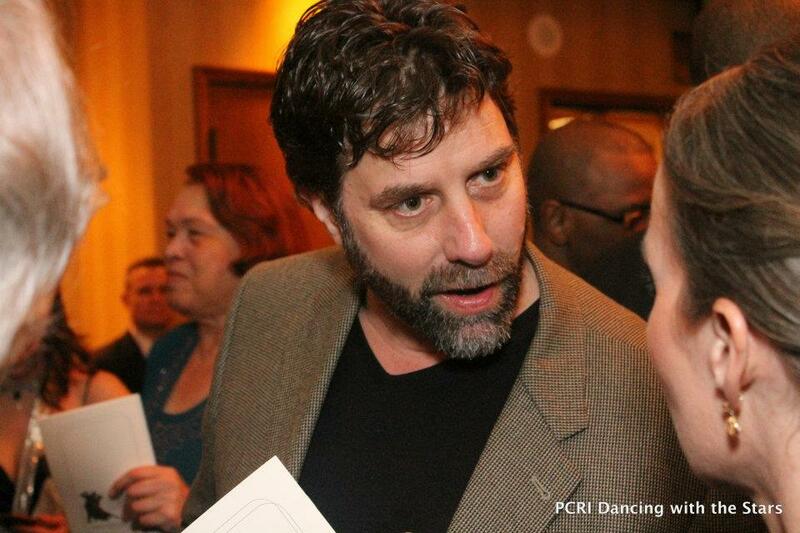 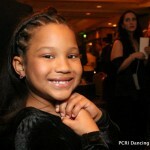 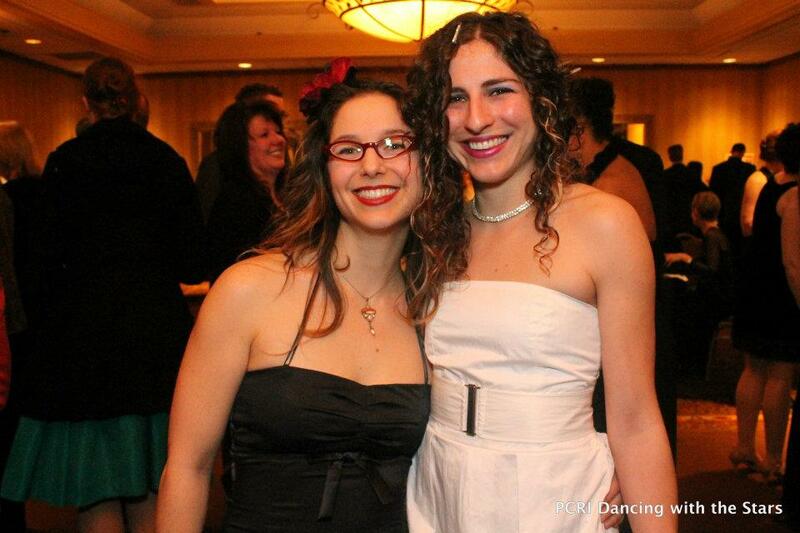 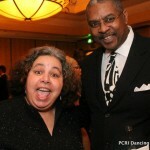 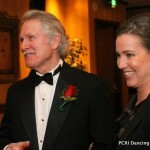 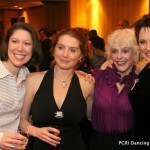 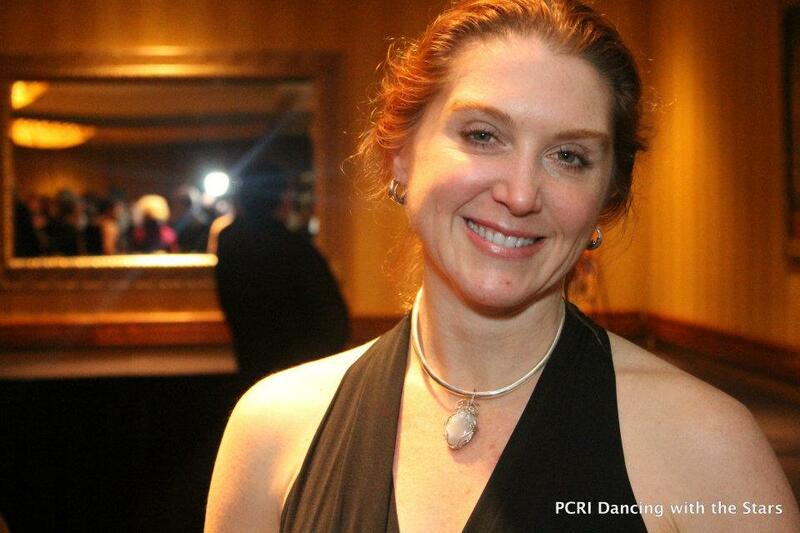 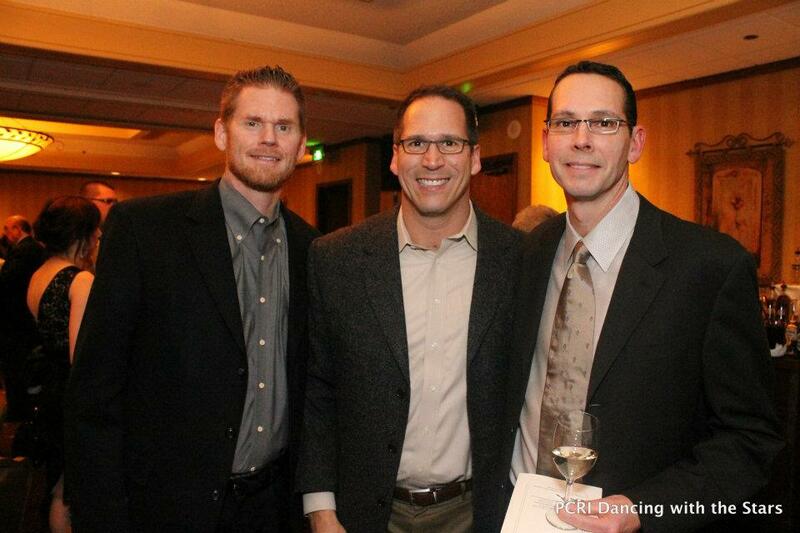 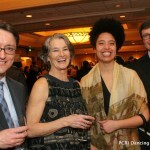 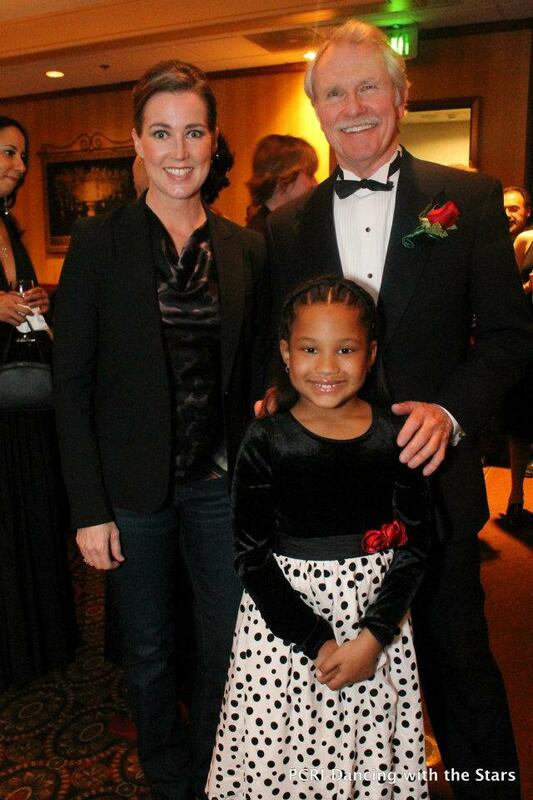 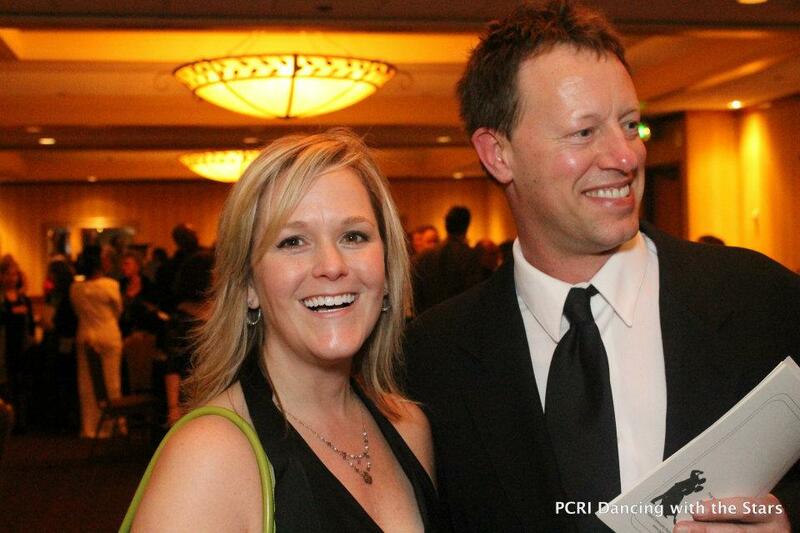 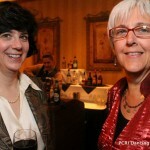 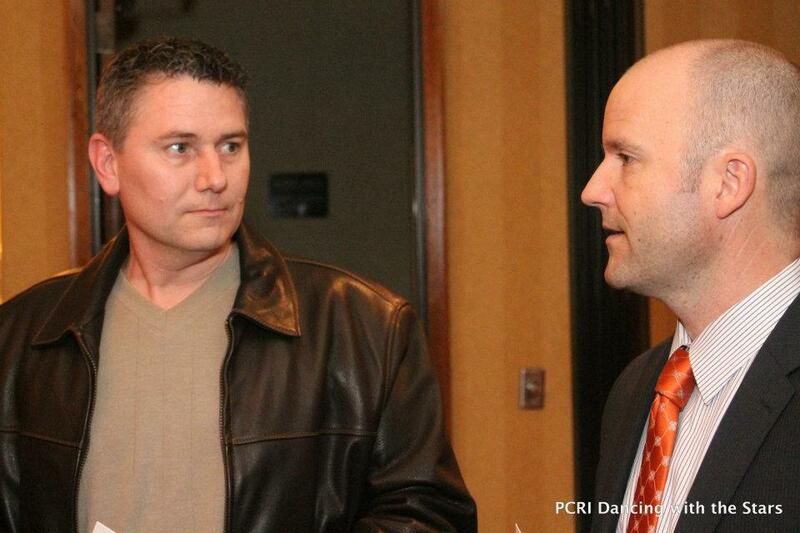 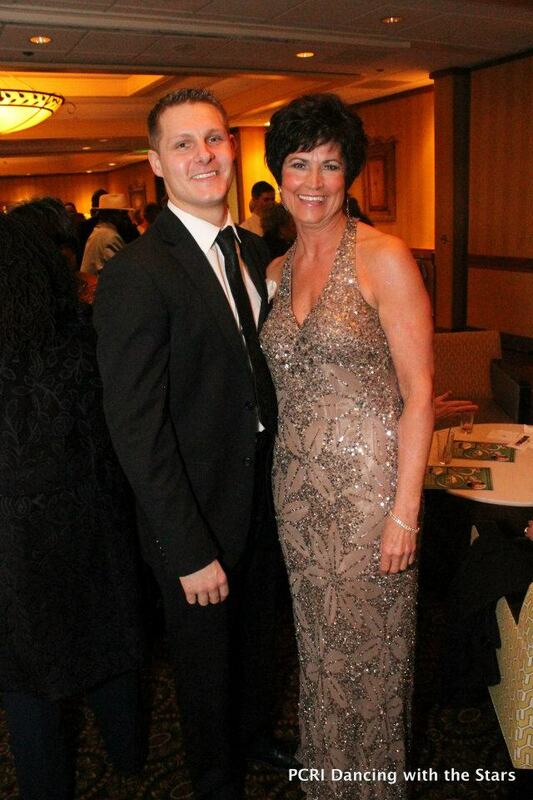 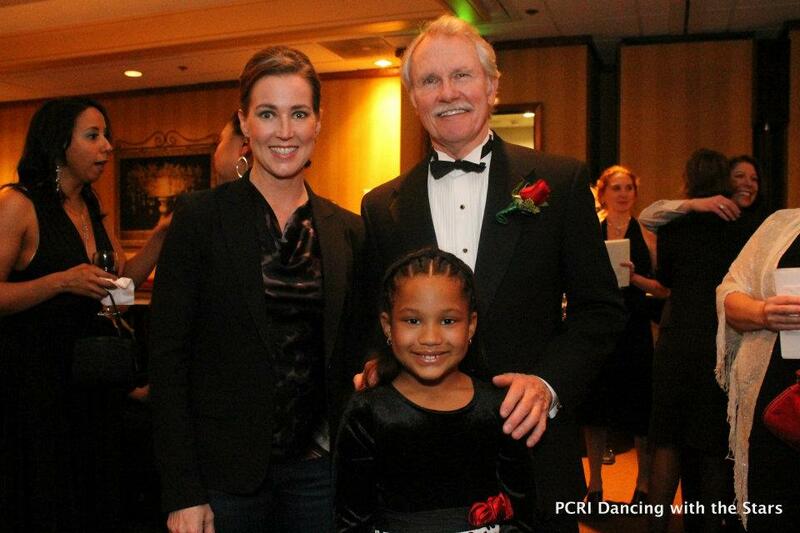 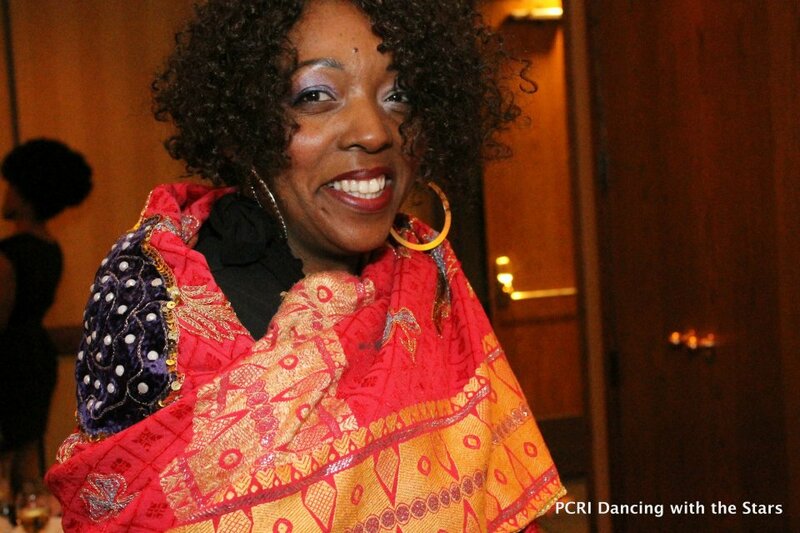 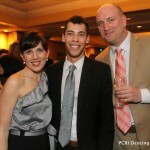 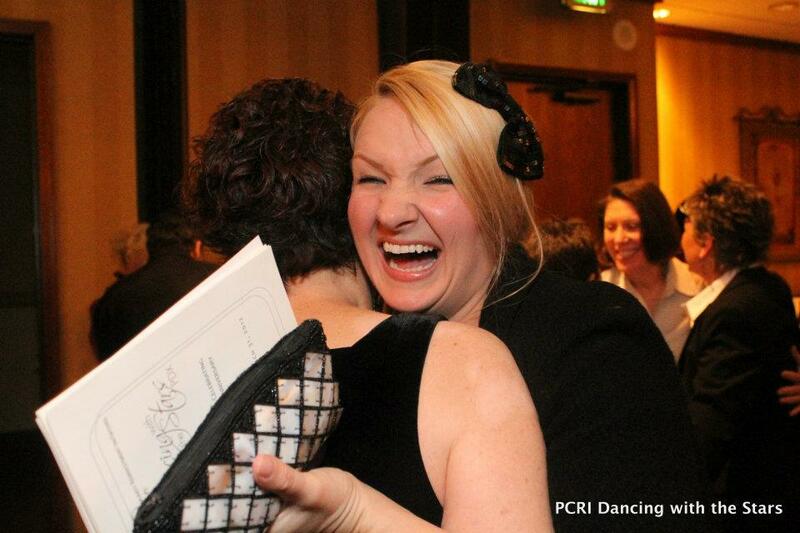 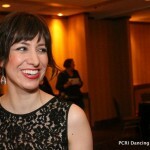 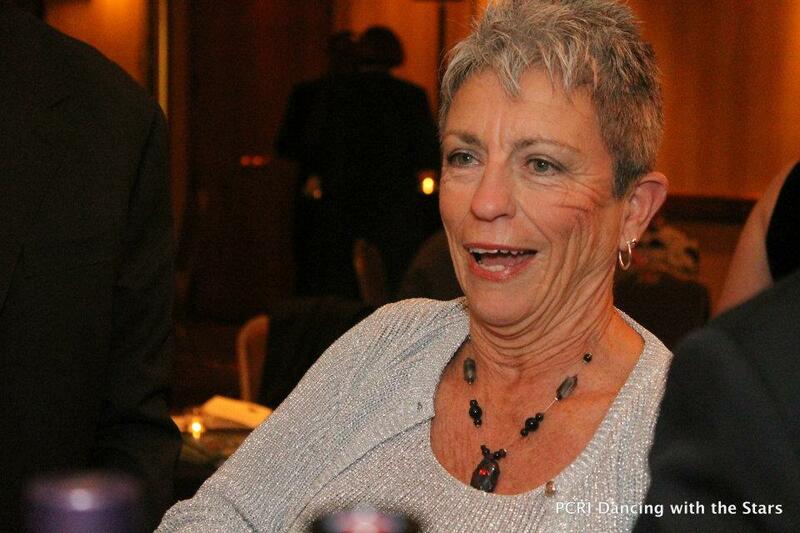 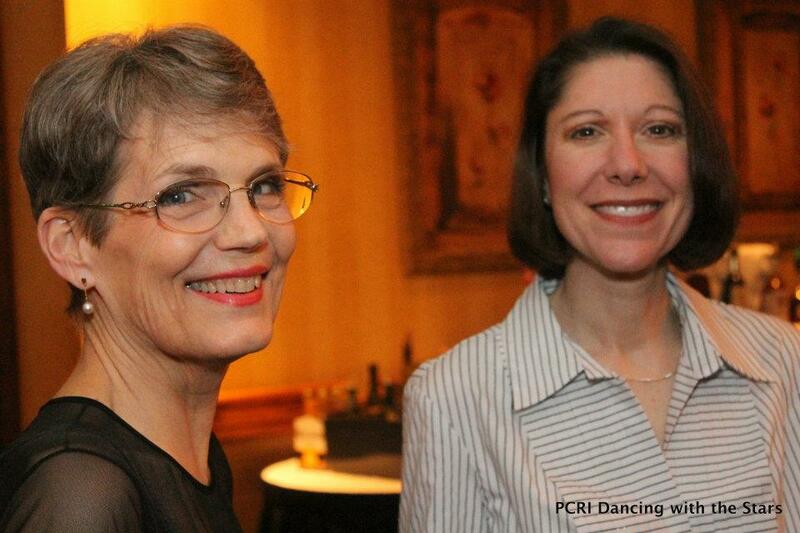 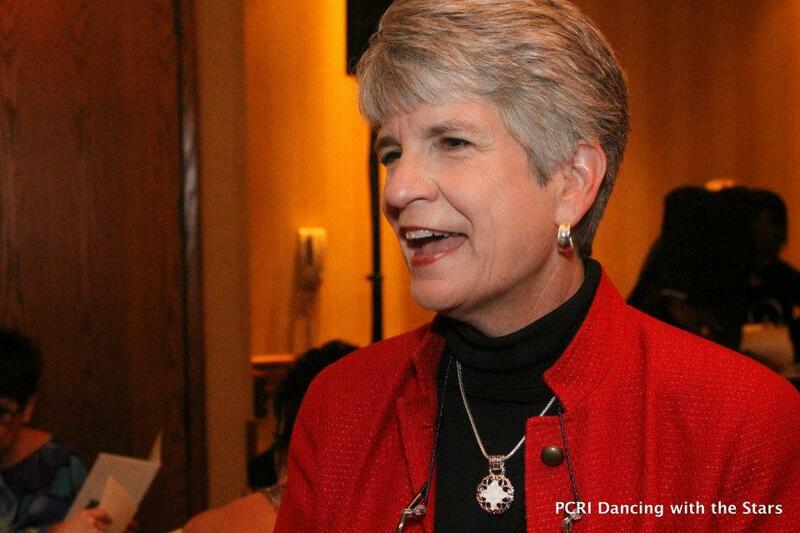 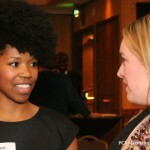 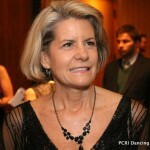 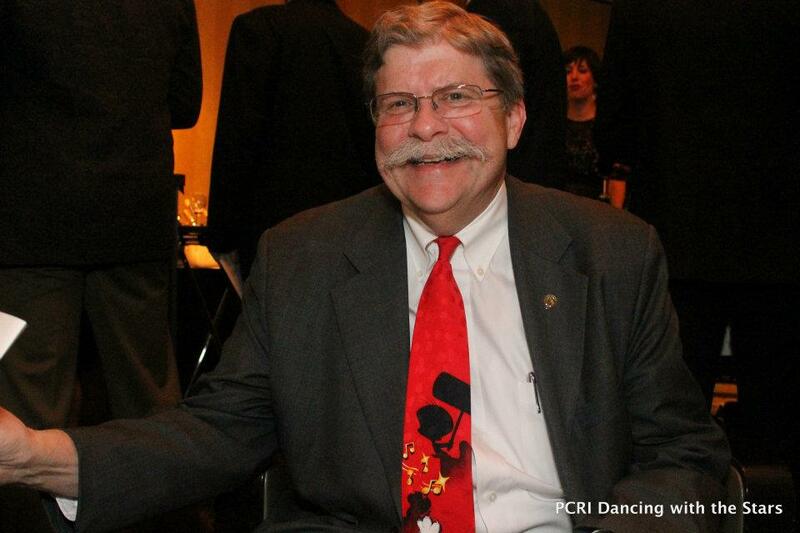 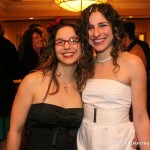 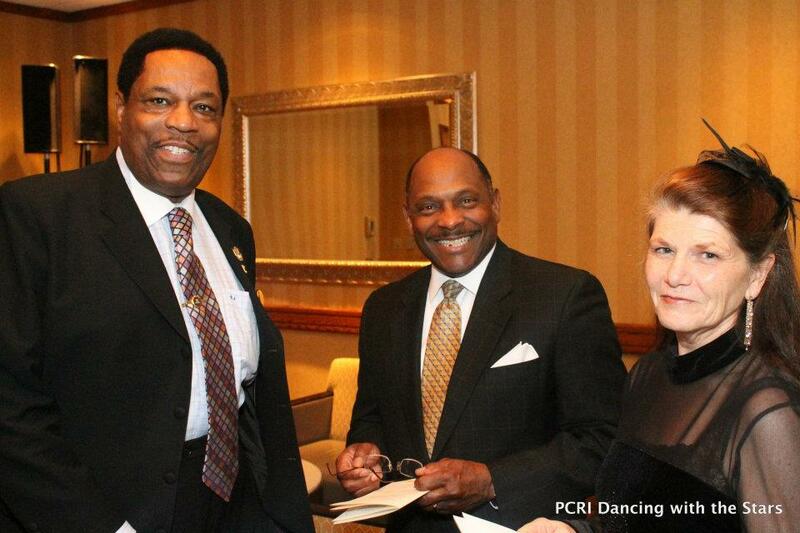 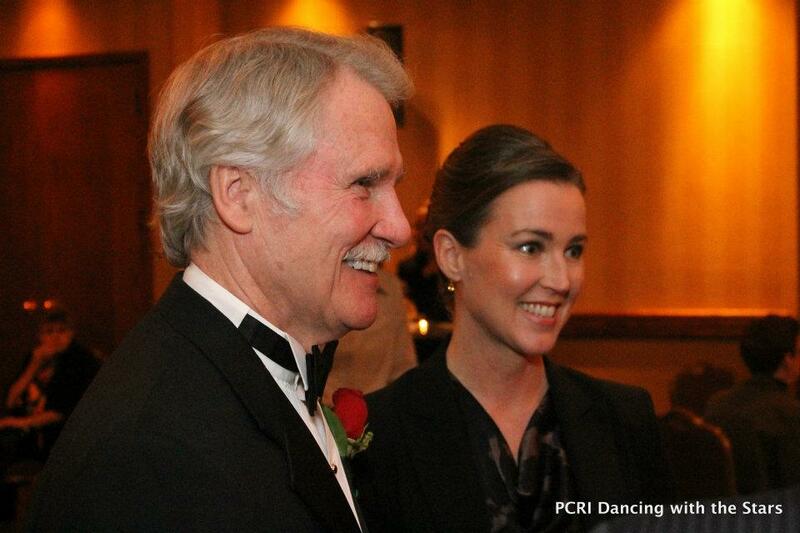 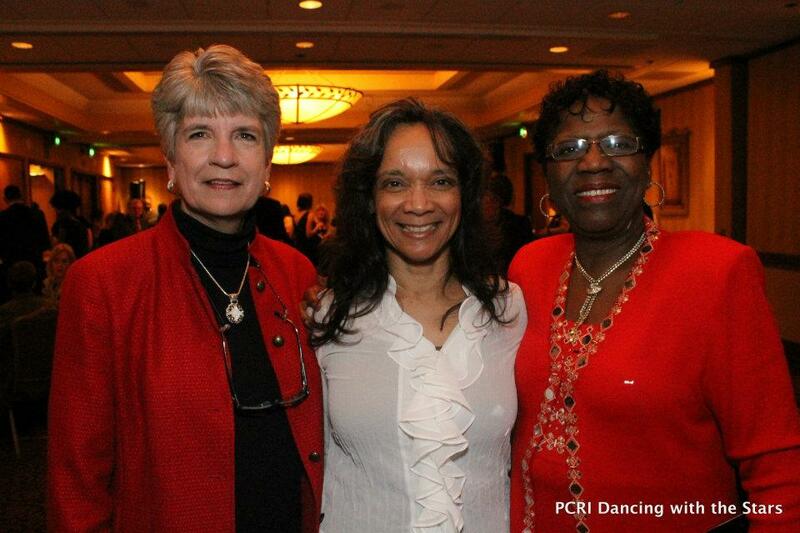 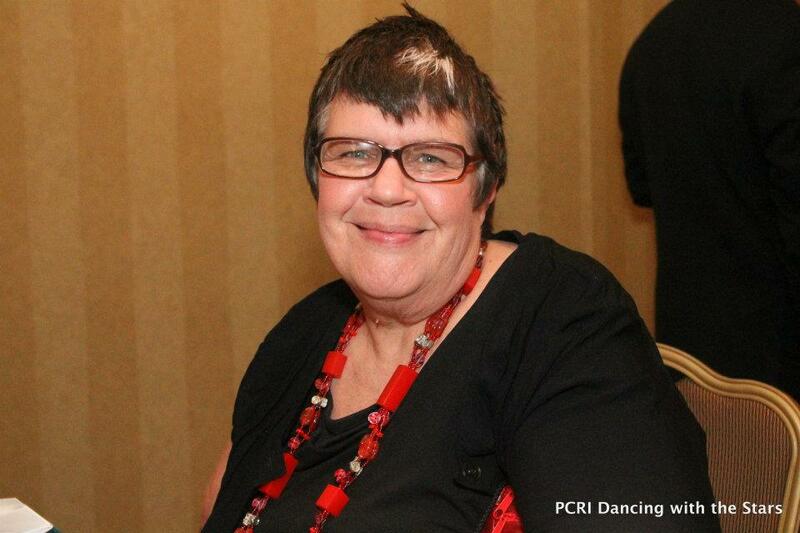 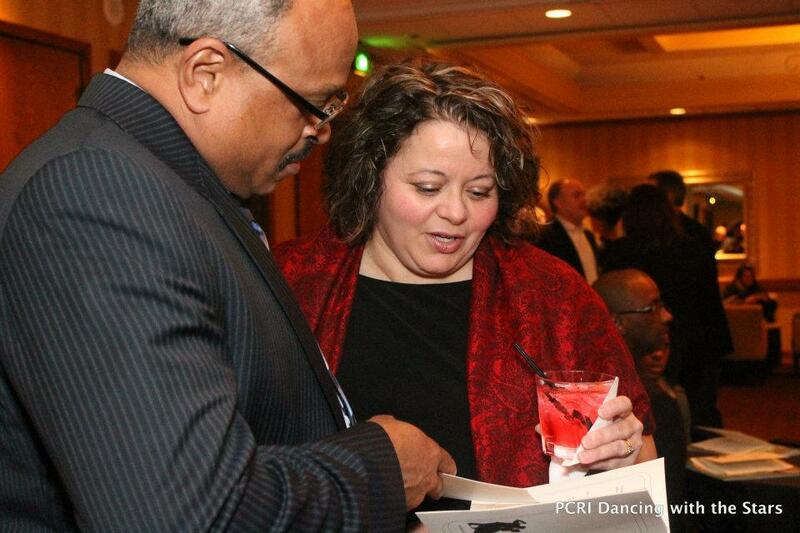 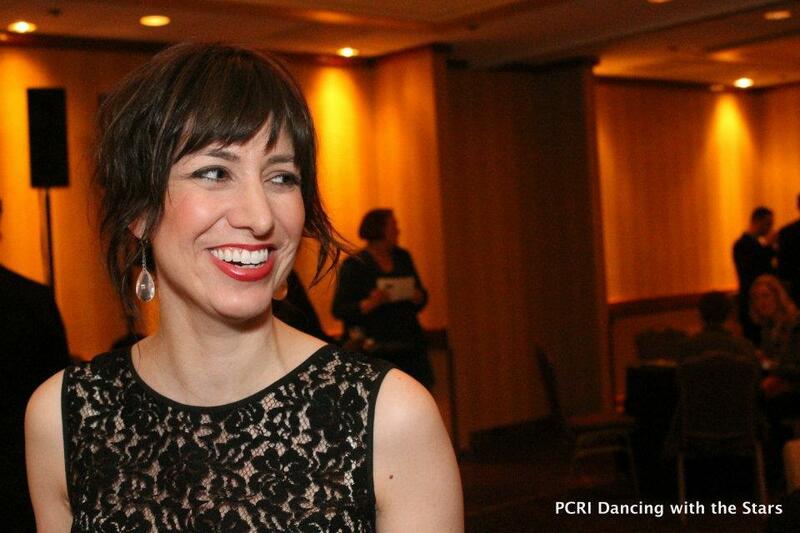 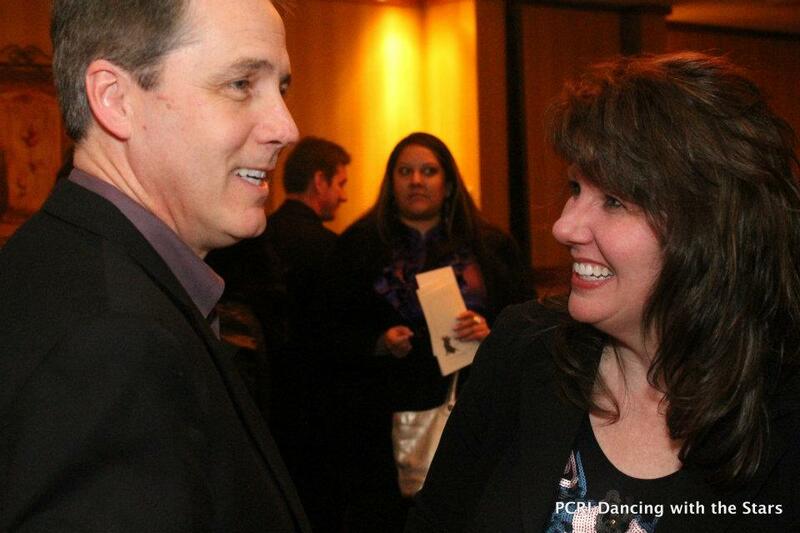 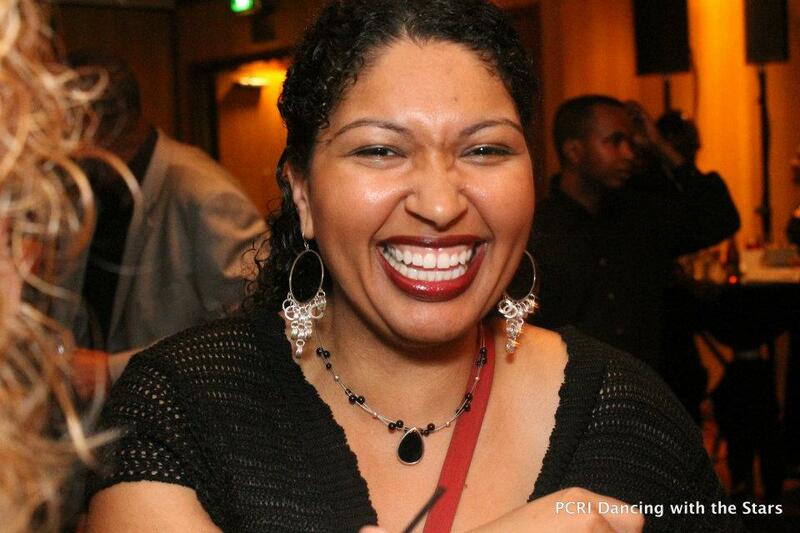 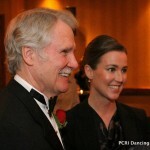 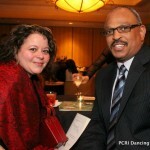 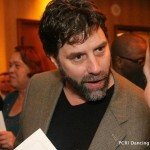 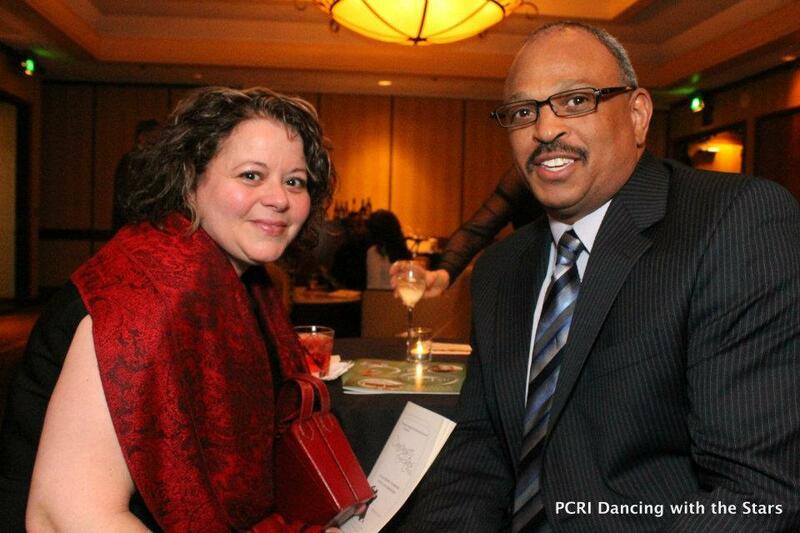 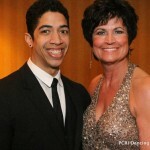 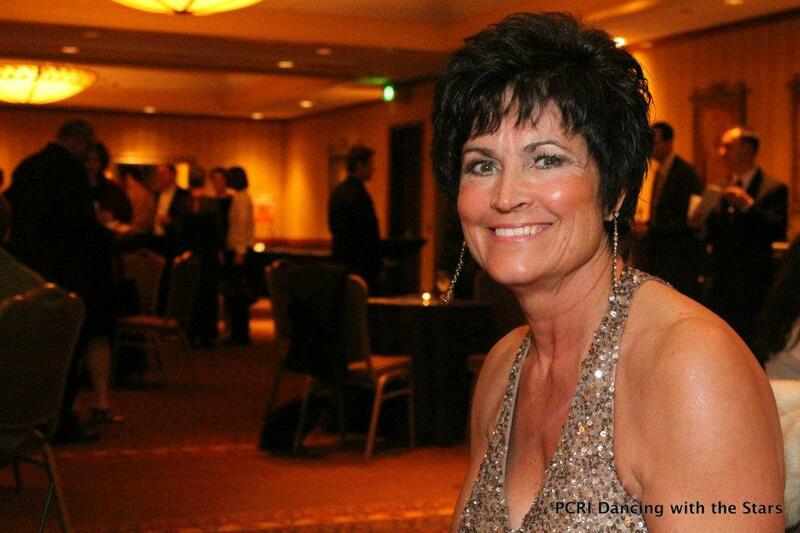 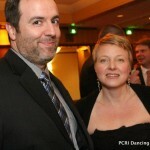 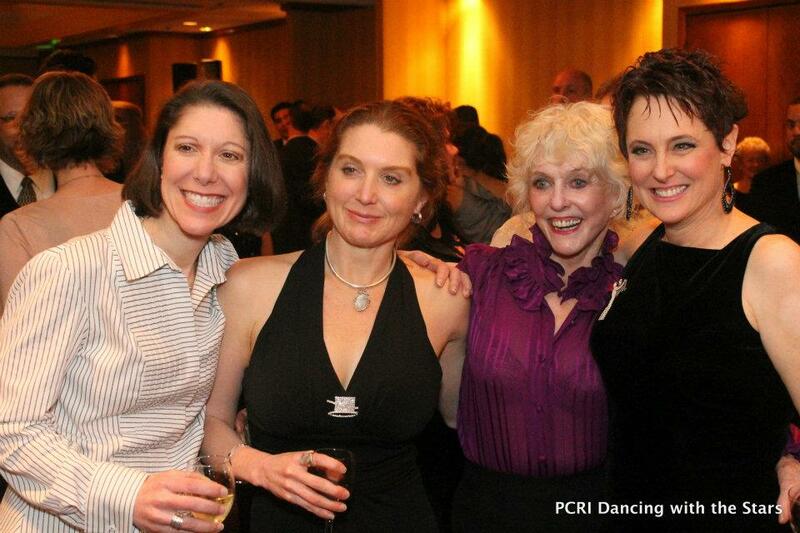 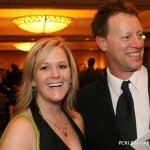 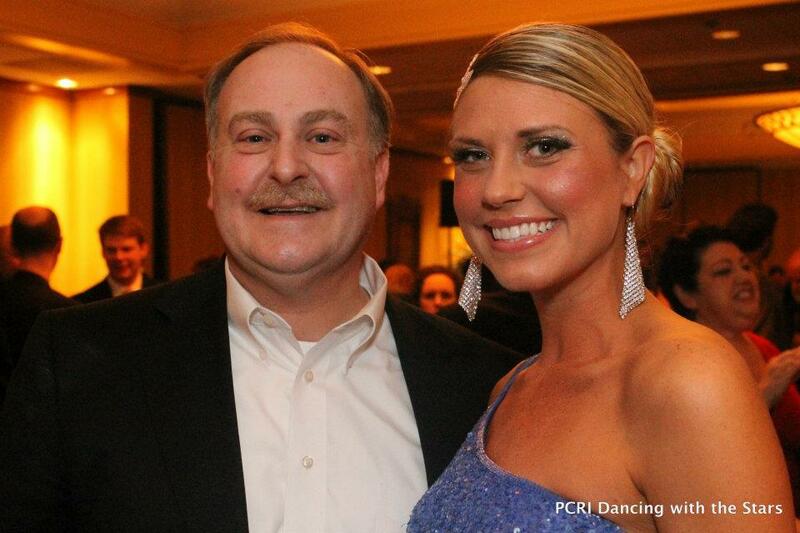 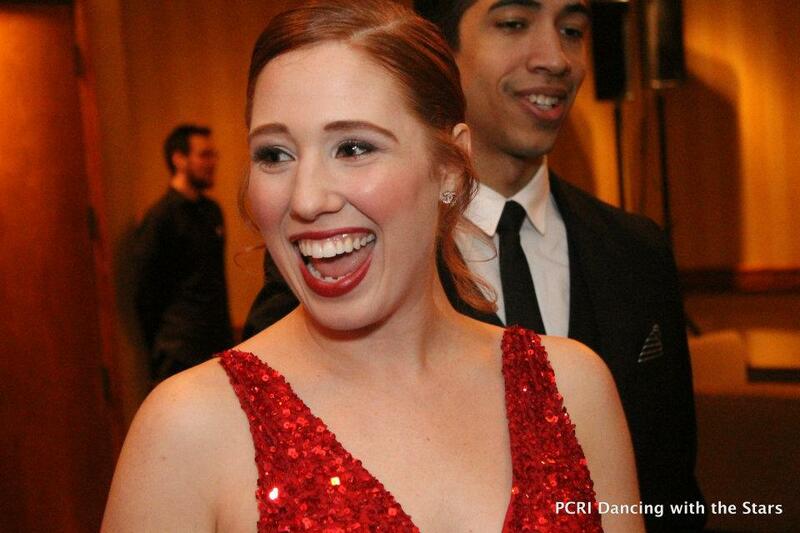 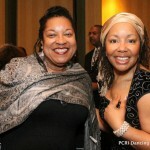 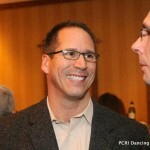 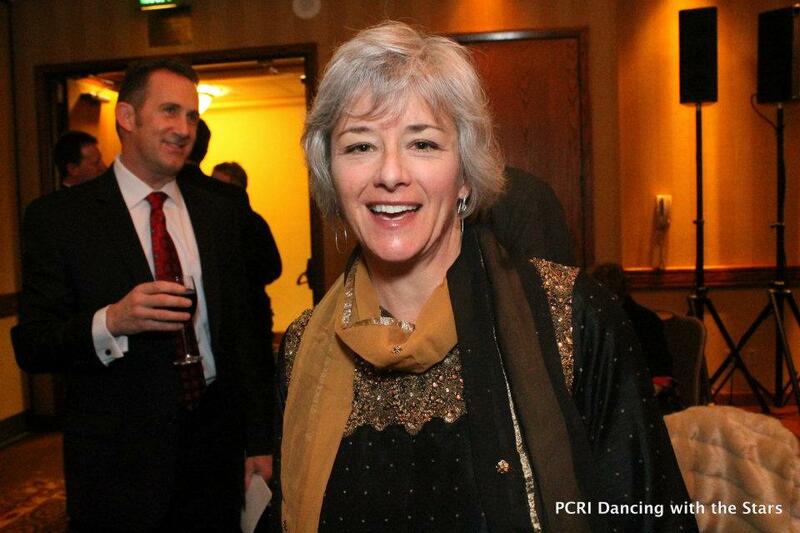 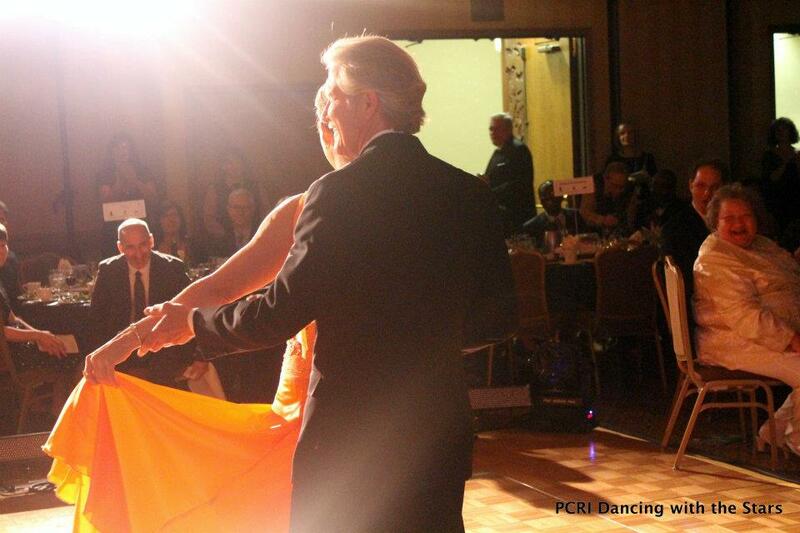 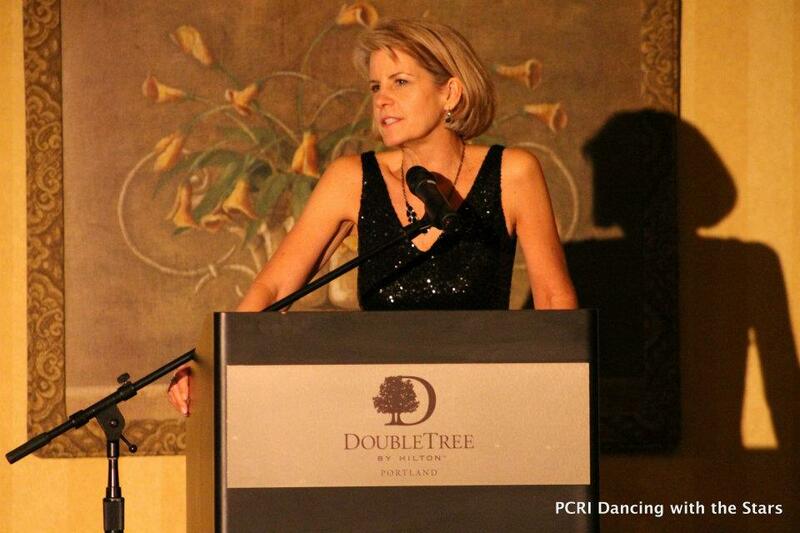 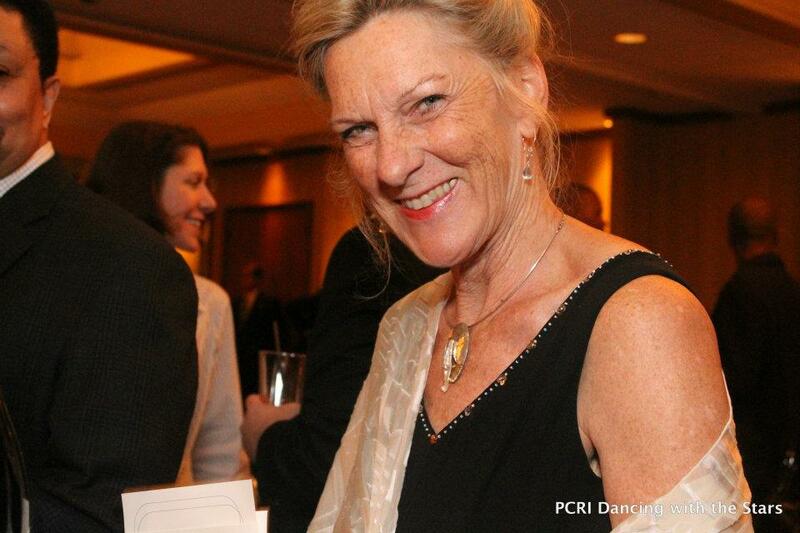 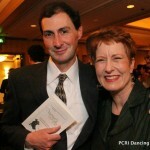 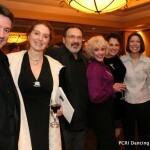 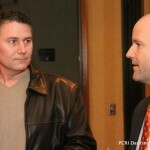 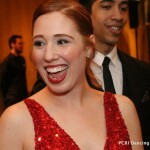 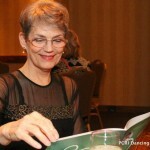 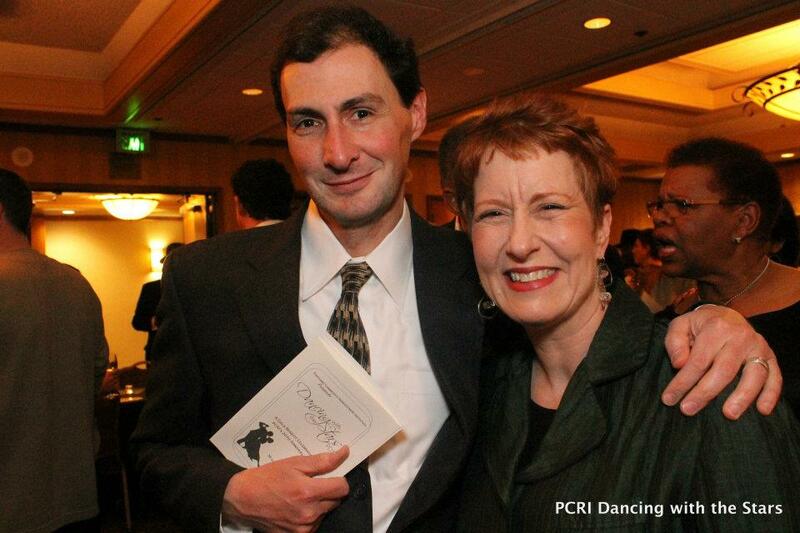 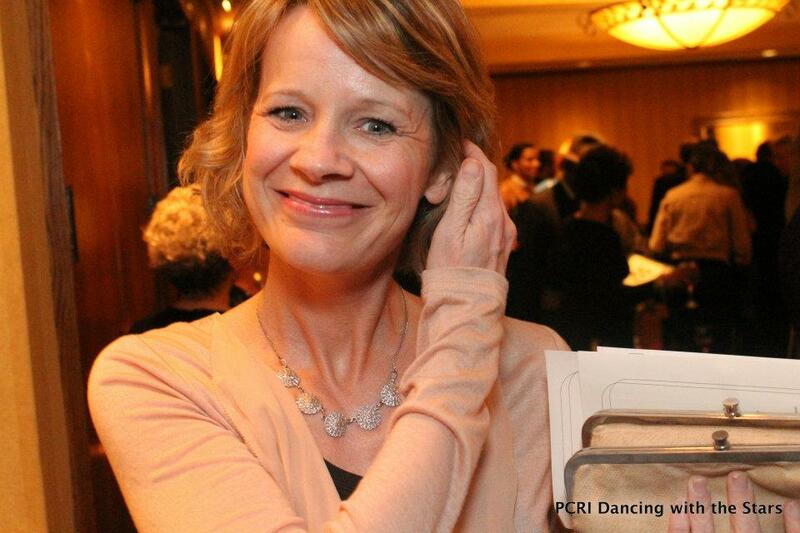 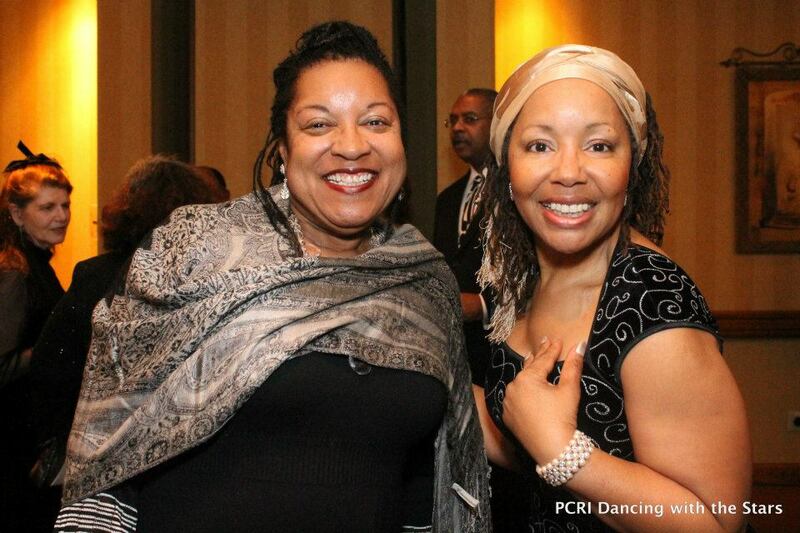 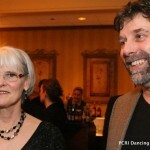 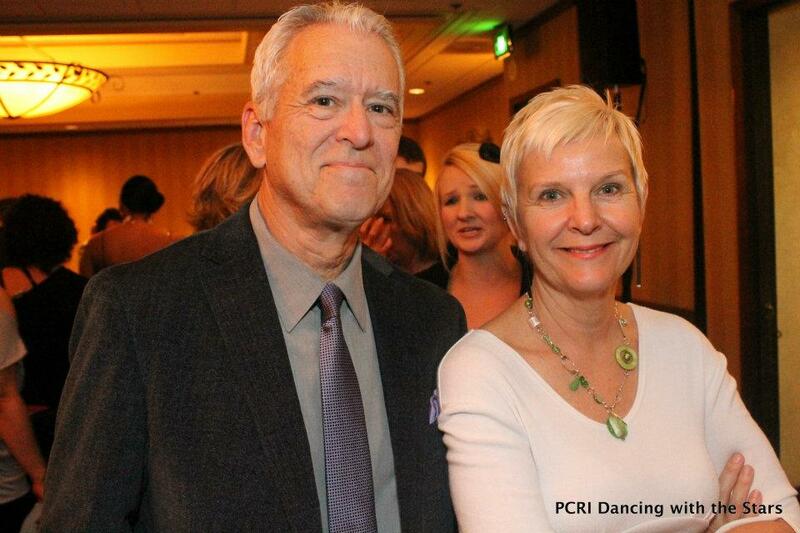 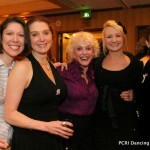 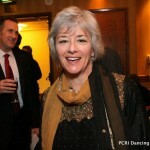 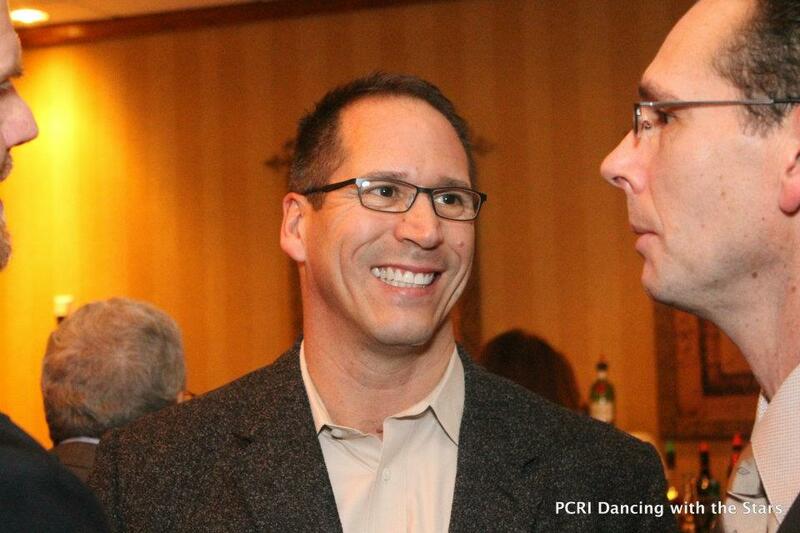 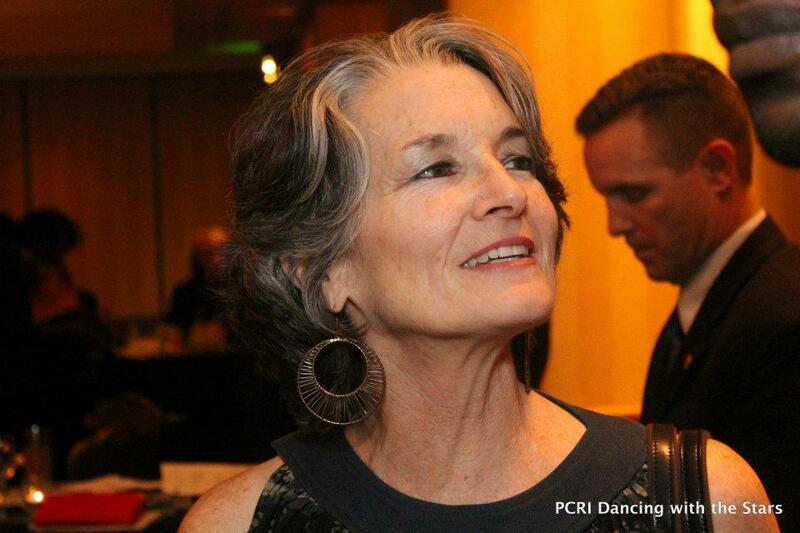 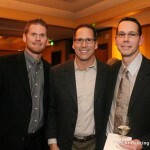 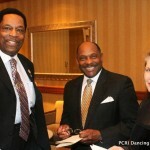 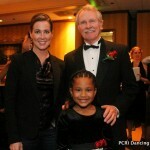 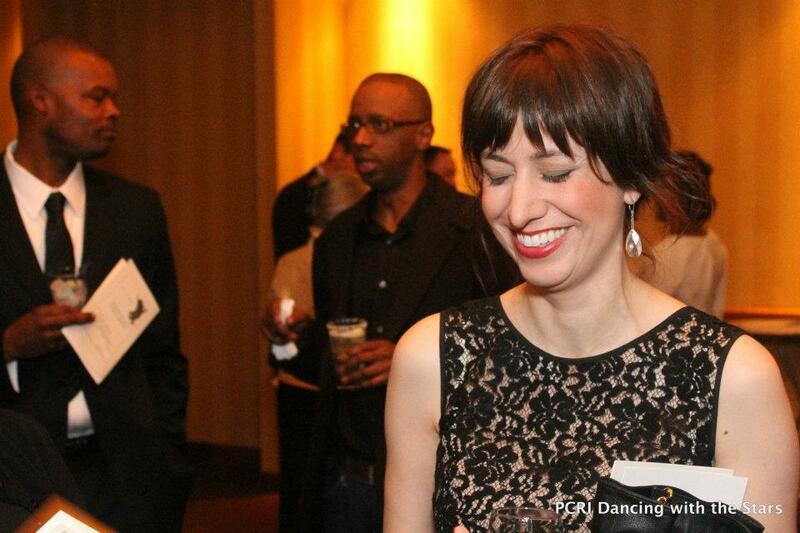 PCRI’s 2012 Dancing with the Stars Portland gala was a dazzling success, thanks to generous sponsors and guests … and to the stars who performed with Fred Astaire Dance Studio’s professional dancers. 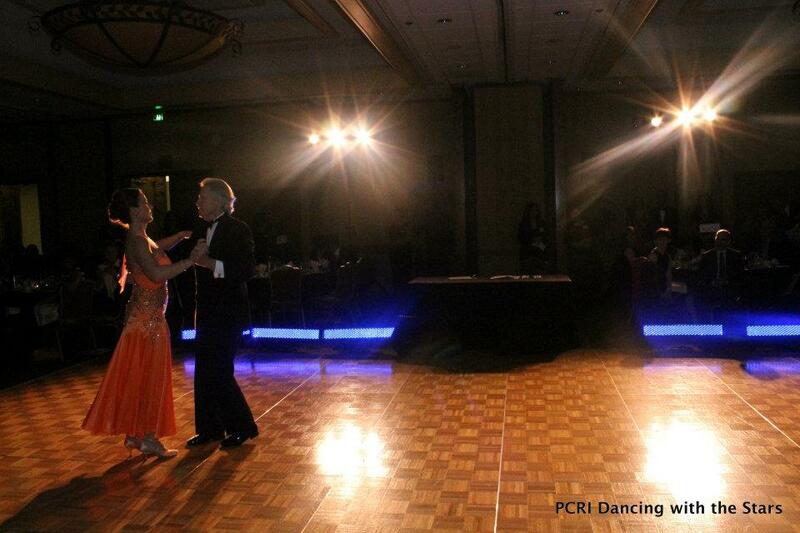 Check out Stephanie Torres performing the rumba with Fred Astaire’s Alex Aillon. 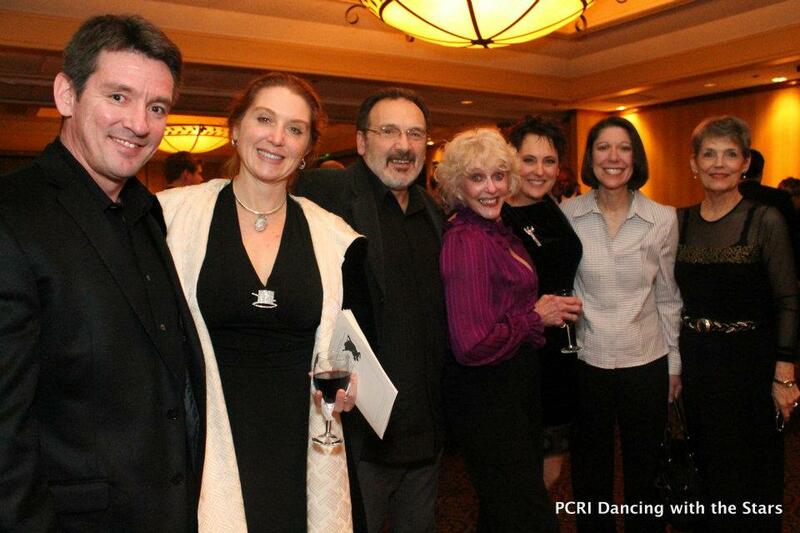 PCRI’s 2012 Dancing with the Stars Portland gala was a dazzling success, thanks to generous sponsors and guests … and to the stars who performed with Fred Astaire Dance Studio’s professional dancers. 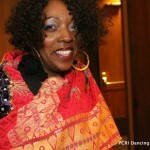 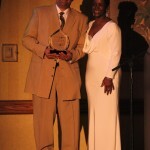 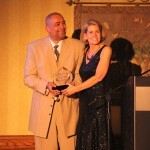 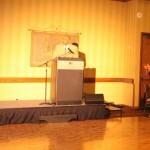 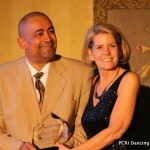 Check out Melvin Oden-Orr and Tara Konyn performing the cha cha which earned them the winning mirrorball trophy! 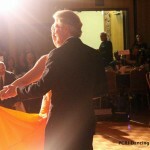 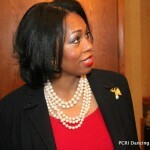 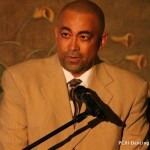 Video courtesy of Fred Astaire Dance Studio Portland. 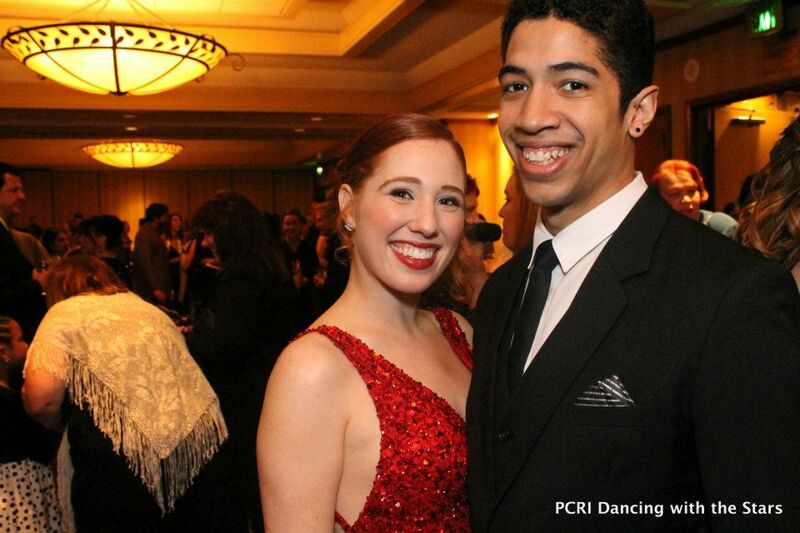 PCRI’s 2012 Dancing with the Stars Portland gala was a dazzling success, thanks to generous sponsors and guests … and to the stars who performed with Fred Astaire Dance Studio’s professional dancers. 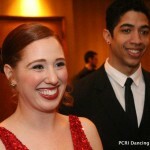 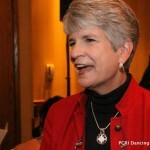 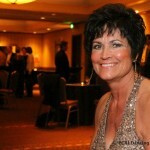 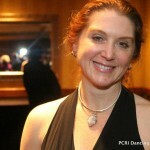 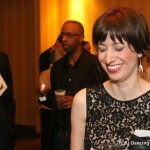 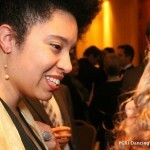 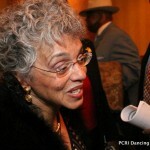 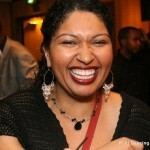 Check out Deborah Kafoury performing the swing with Fred Astaire’s Malik Delgado. 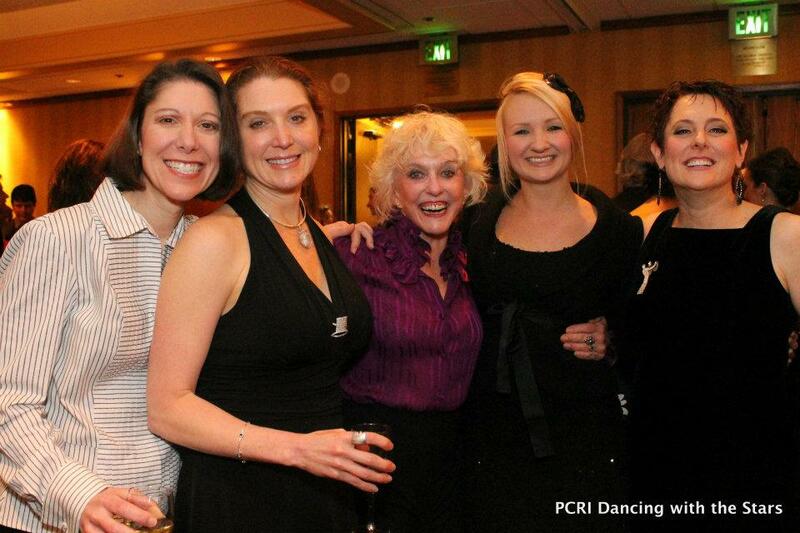 PCRI’s 2012 Dancing with the Stars Portland gala was a dazzling success, thanks to generous sponsors and guests … and to the stars who performed with Fred Astaire Dance Studio’s professional dancers. 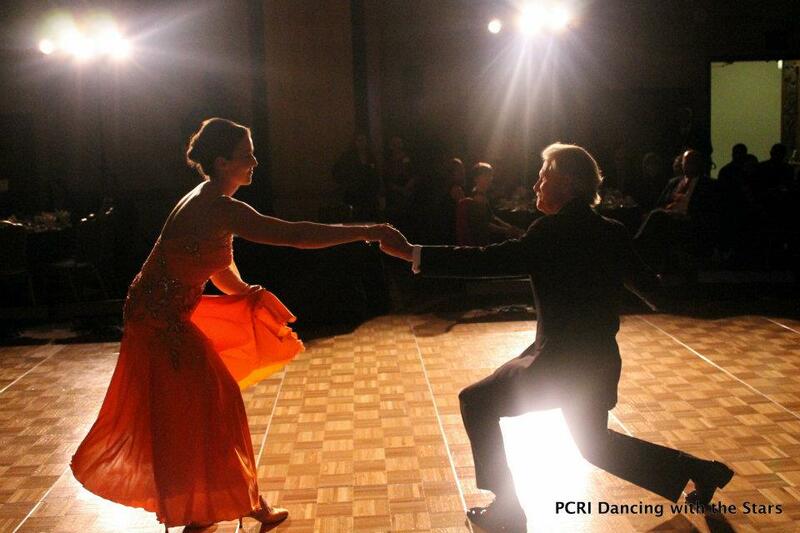 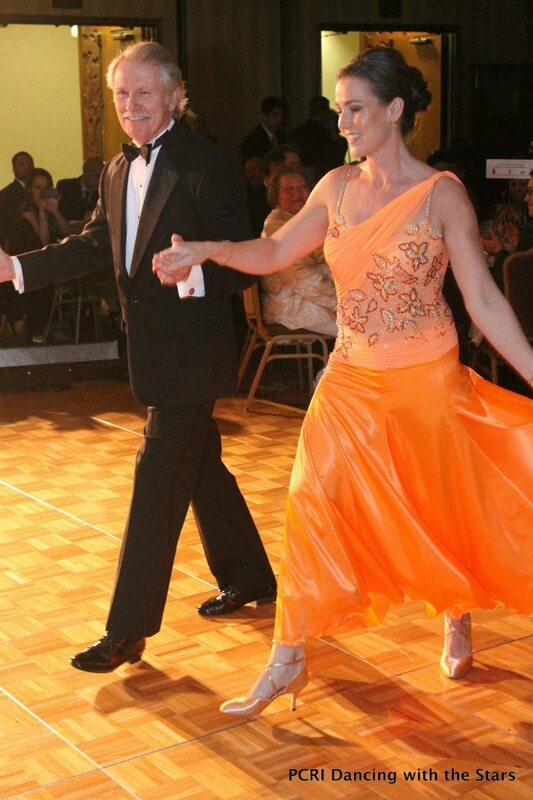 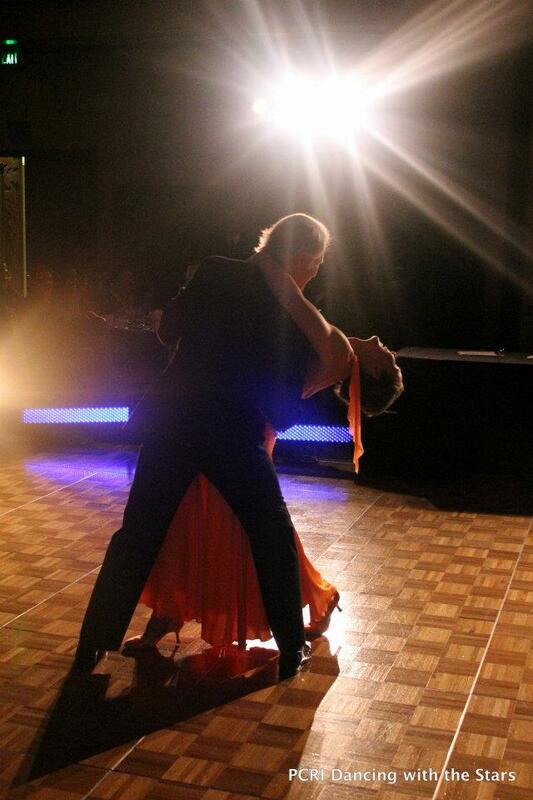 Check out Brian Stewart performing the foxtrot with Fred Astaire’s Jessi Reynolds. 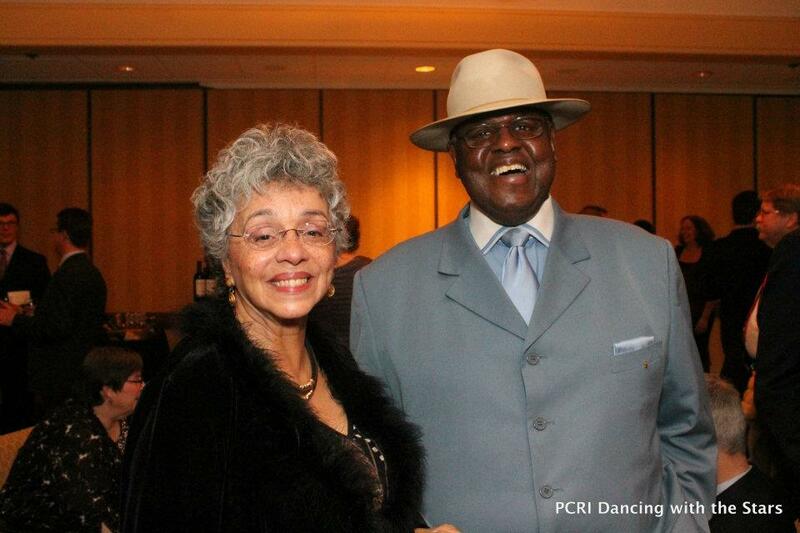 Former PCRI Board Member Barbara B. Smith presented Ernest Warren Jr. with her namesake Community Support award in thanks to Mr. Warren for his exceptional service during PCRI’s first 20 years. 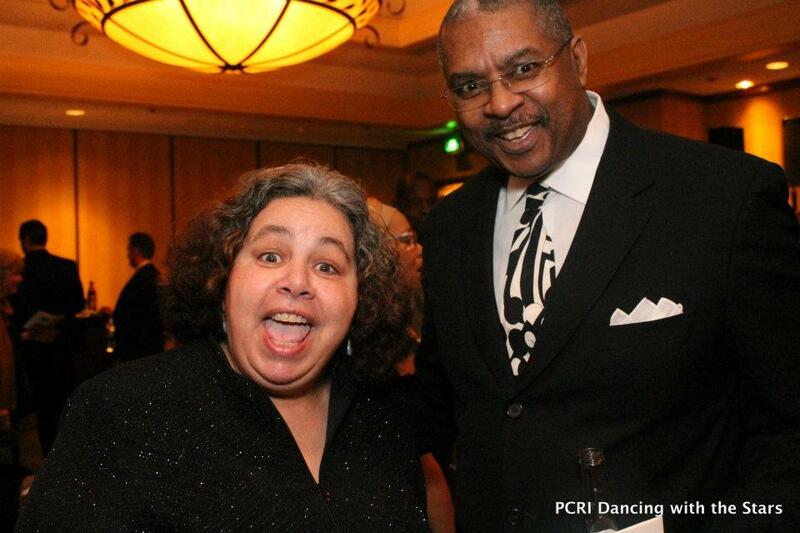 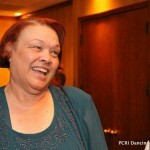 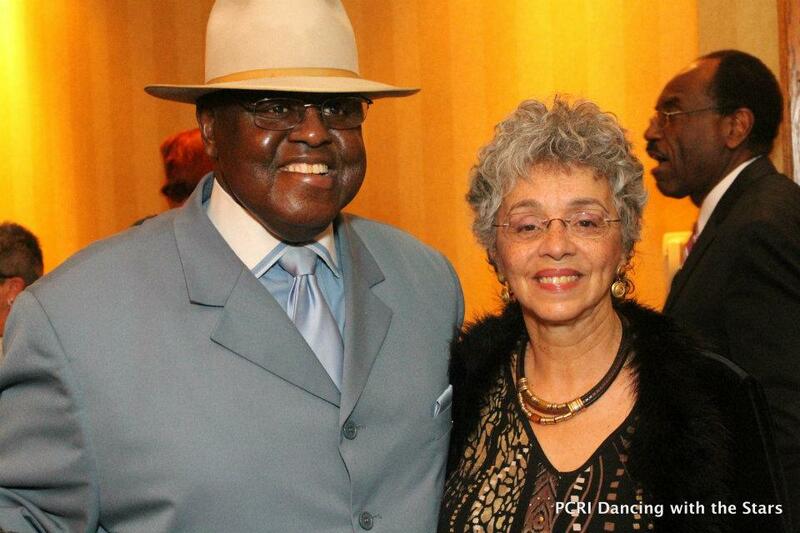 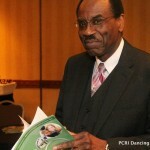 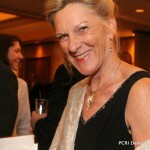 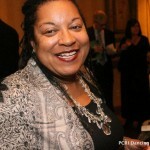 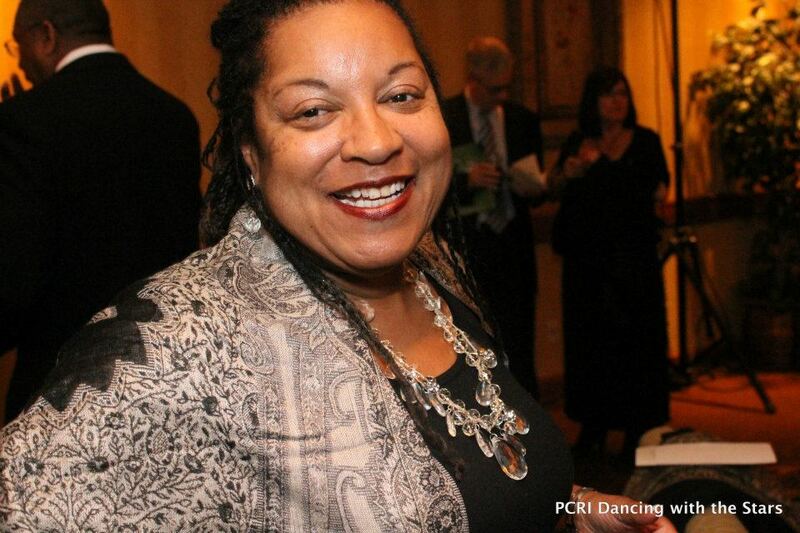 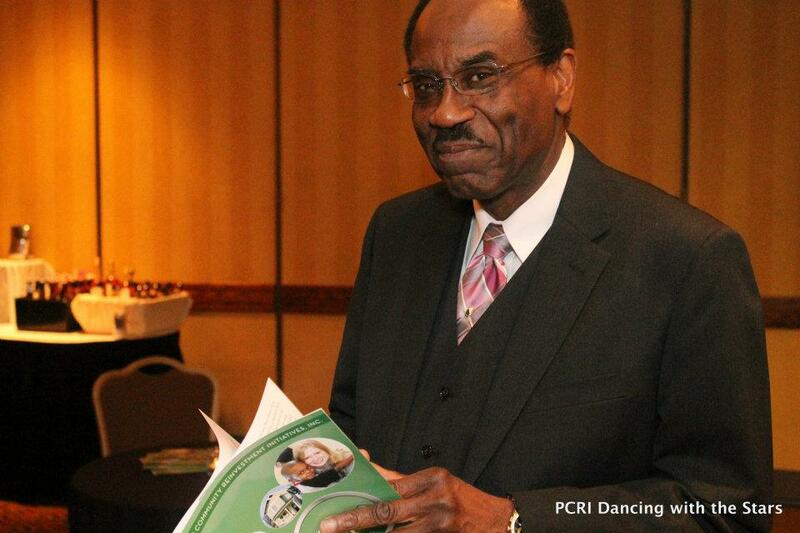 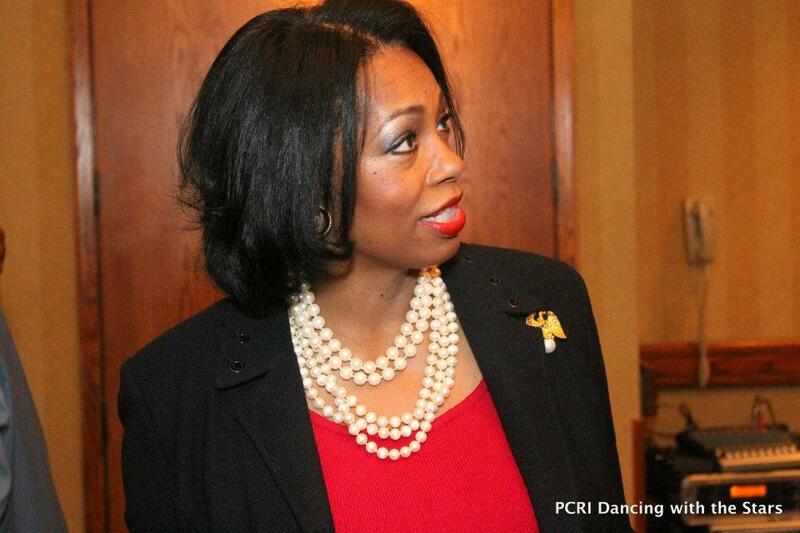 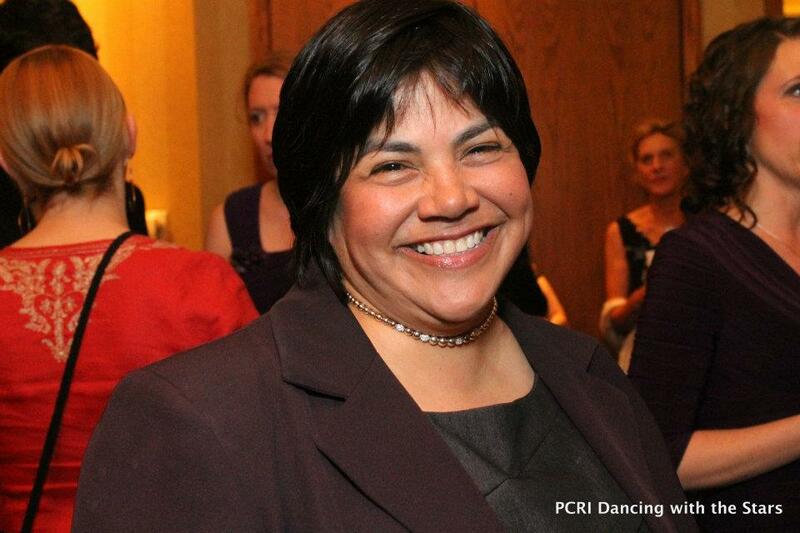 Mr. Warren has gone above and beyond his obligations as PCRI’s legal counsel, said Mrs. Smith, acting not only as legal counsel, but also as a champion and advocate for PCRI to ensure fairness and equity for the organization. 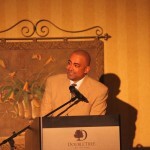 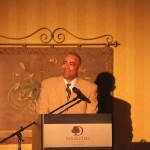 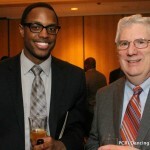 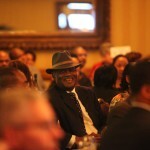 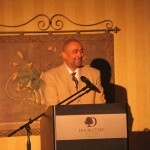 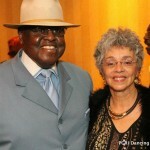 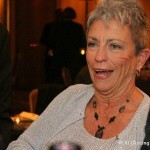 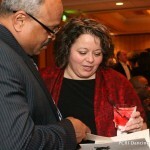 Thank you to Mr. Warren and to Barbara B. Smith for each of your support and advocacy. 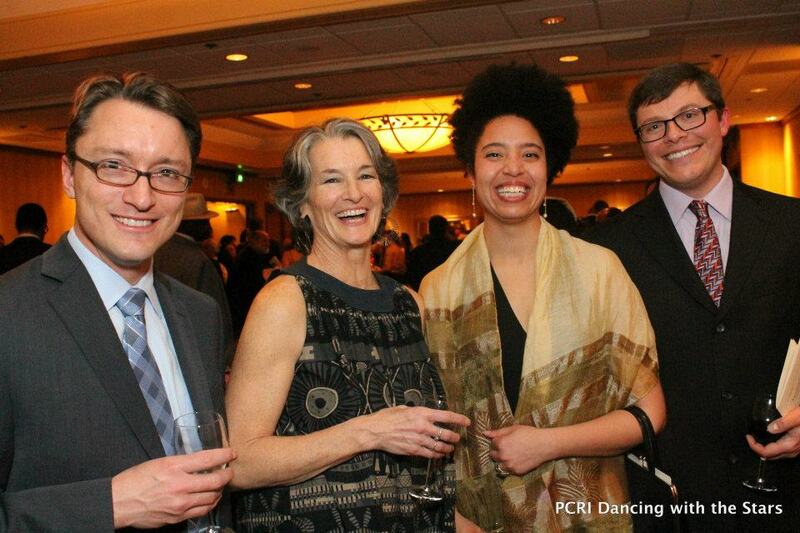 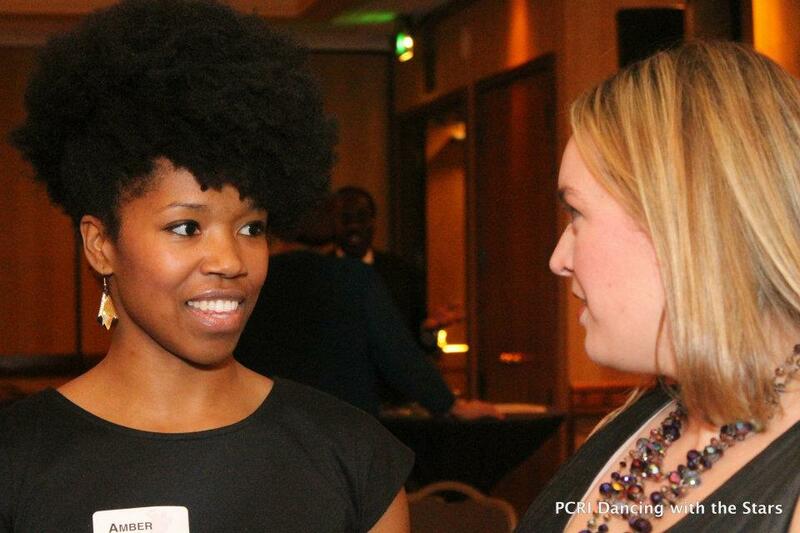 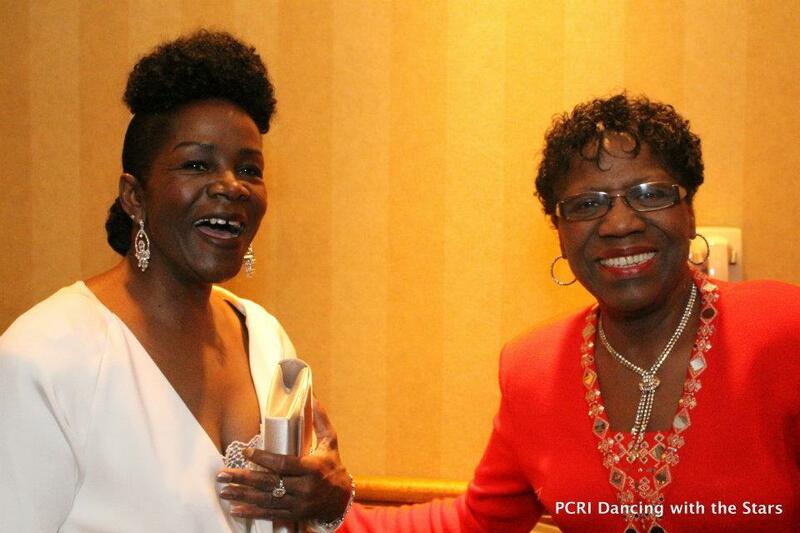 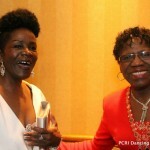 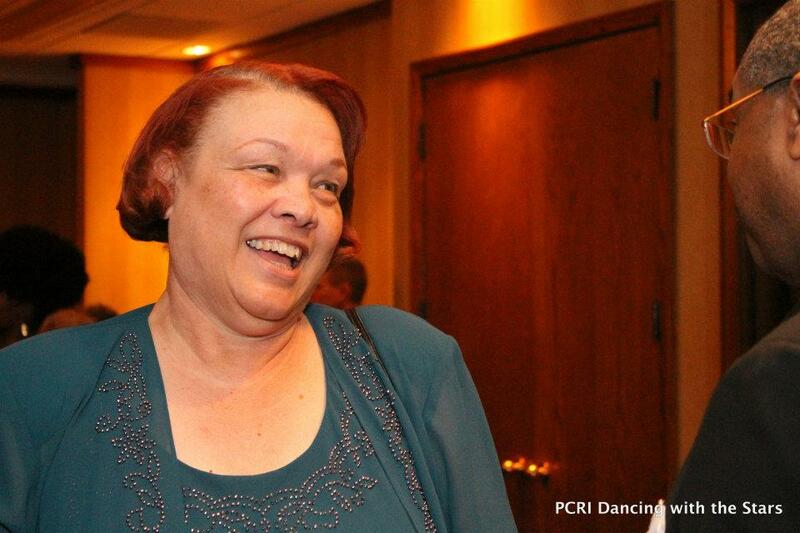 The Community Support Award was presented at PCRI’s Premiere Gala Benefit, which raised over $80,000 to enrich the affordable housing and resident service programs PCRI provides. 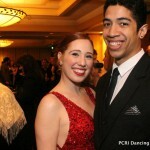 Photos by Xilia Faye and Izzy Ventura.